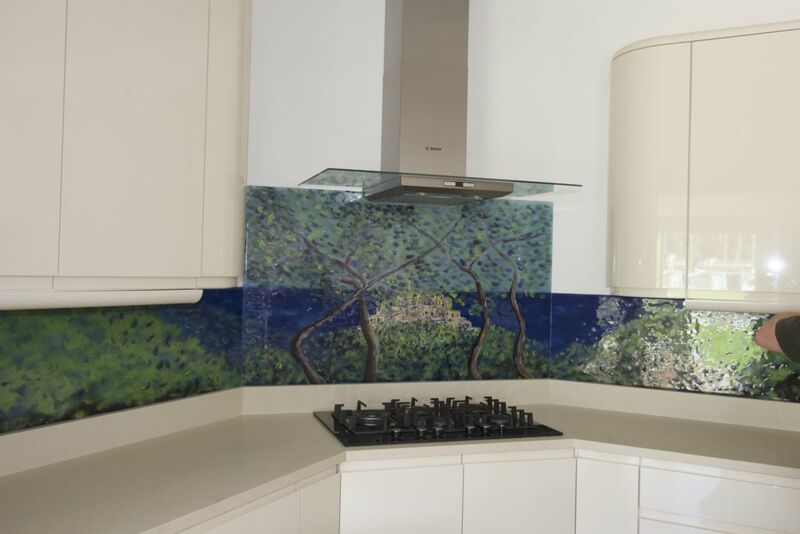 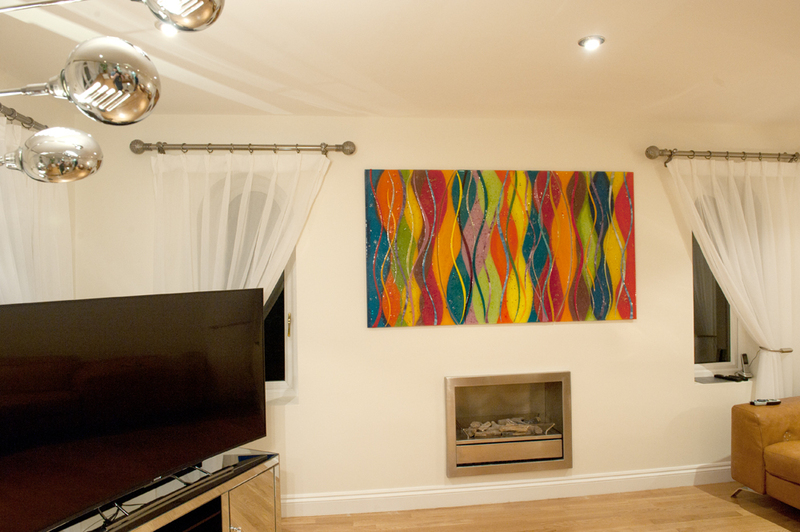 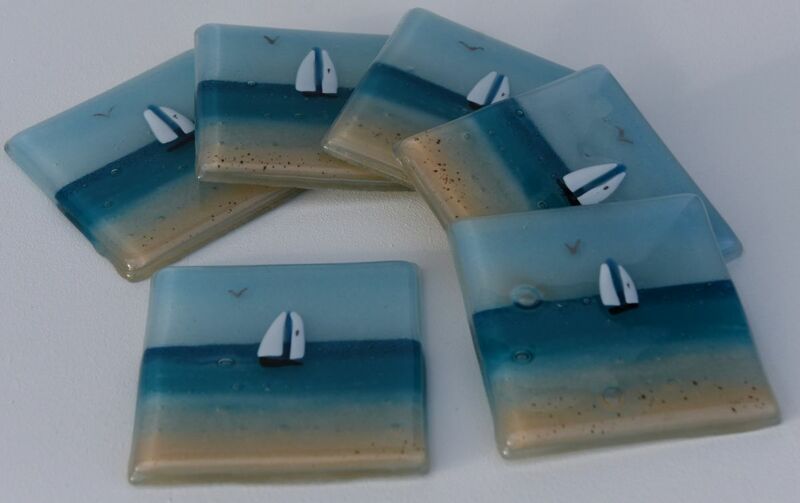 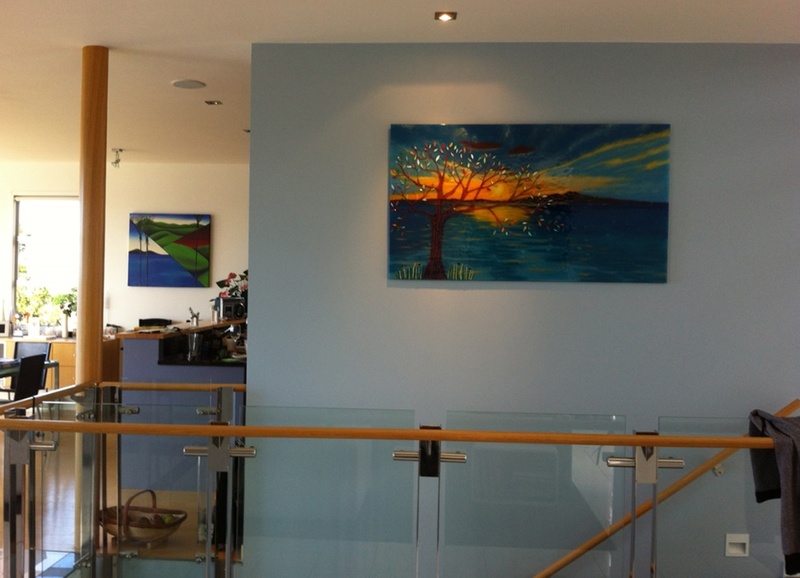 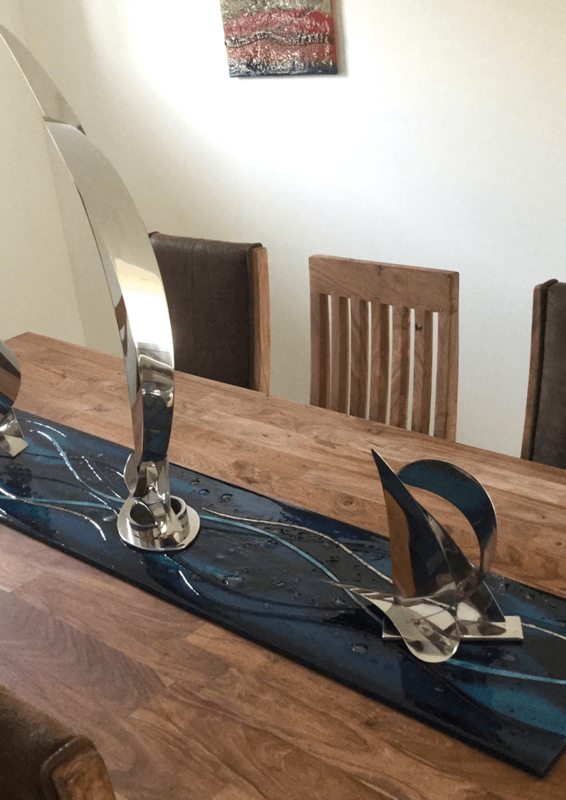 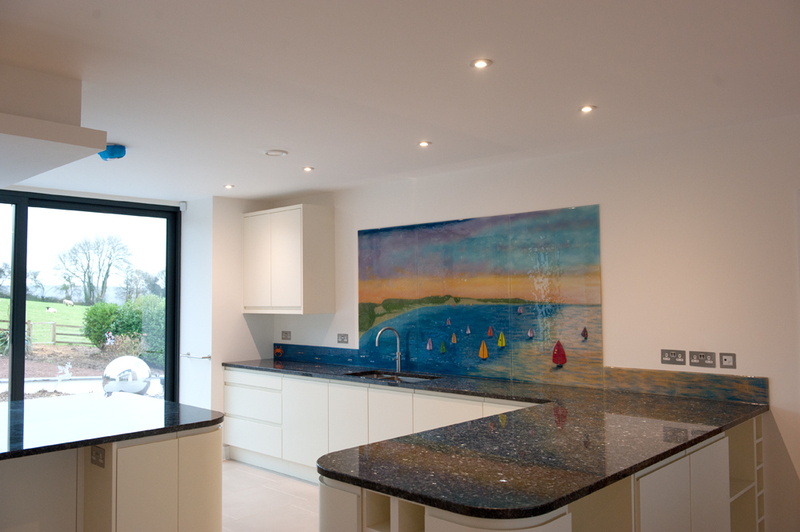 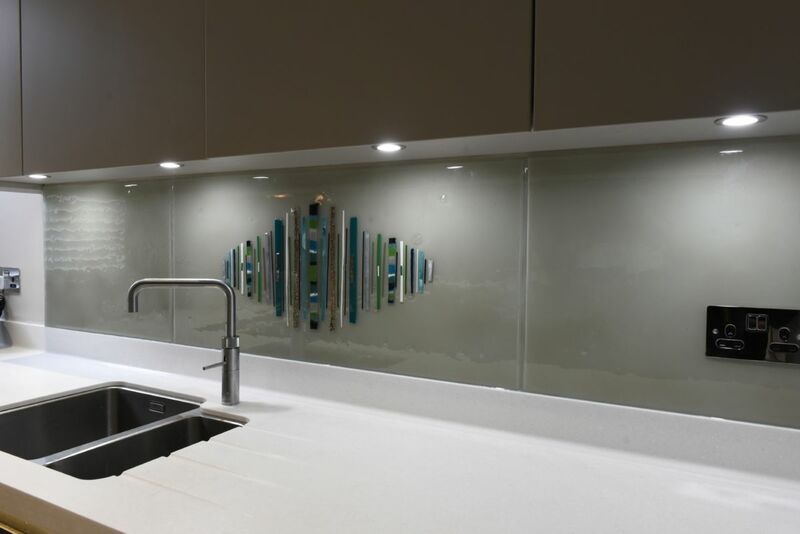 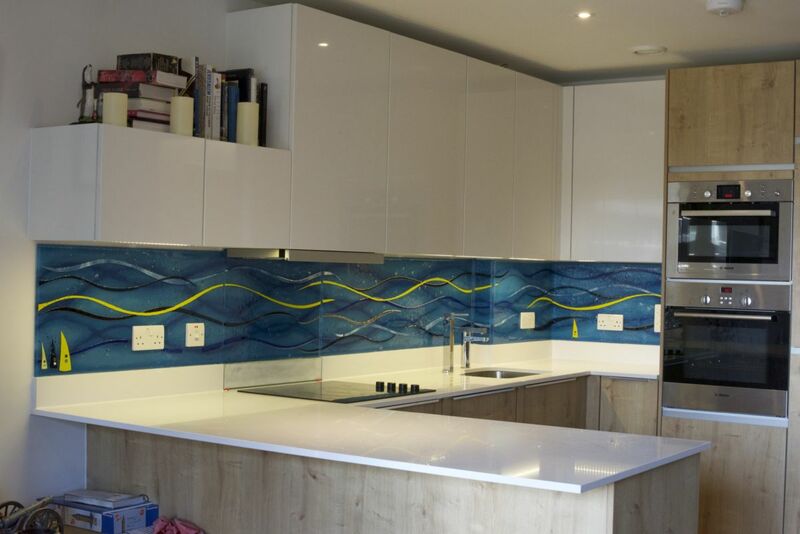 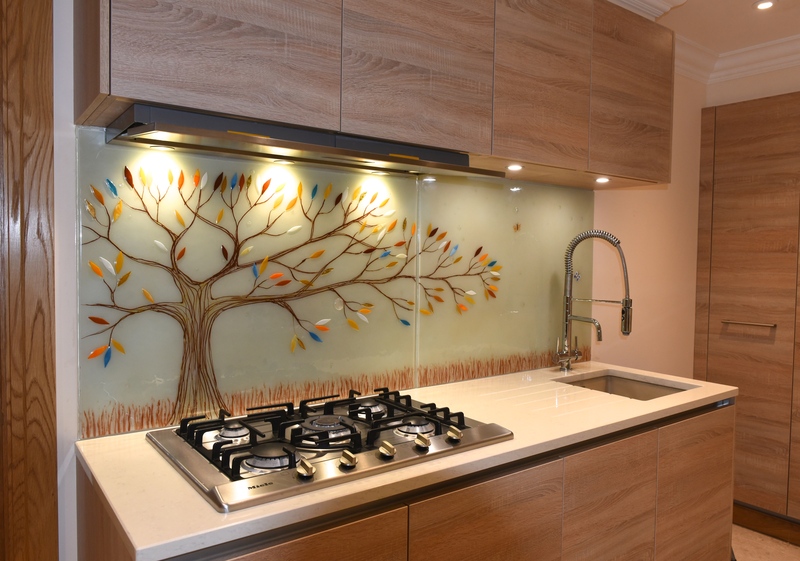 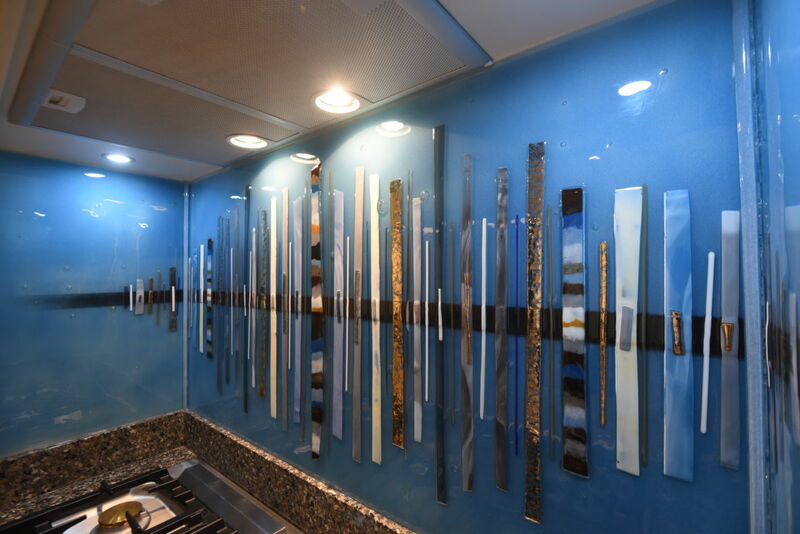 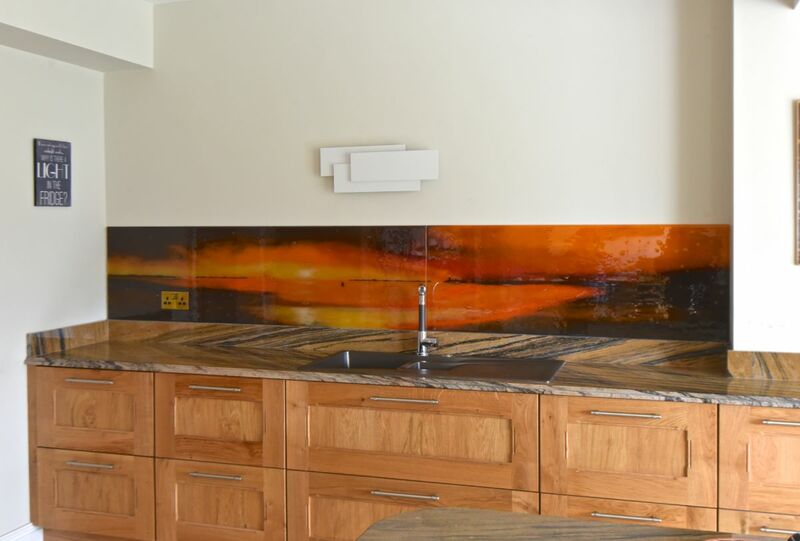 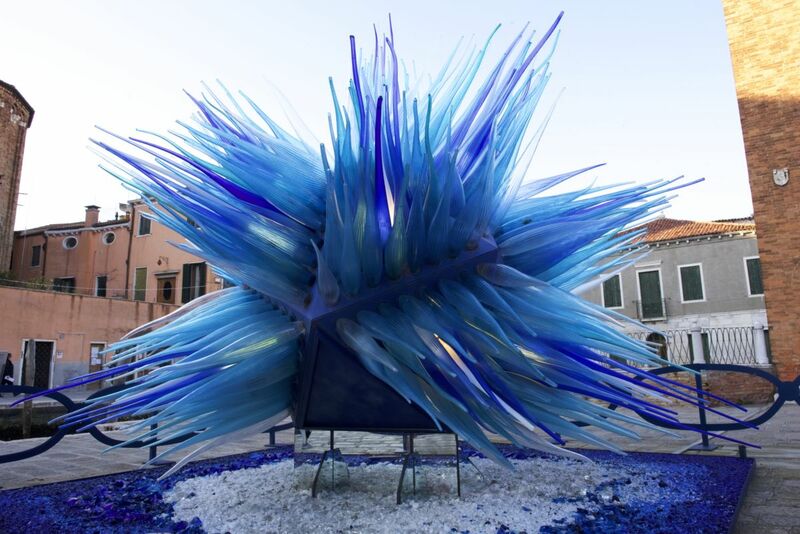 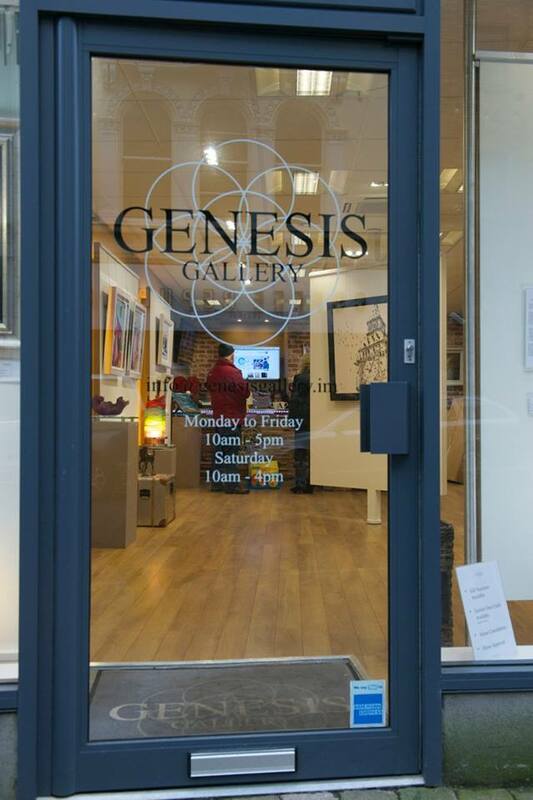 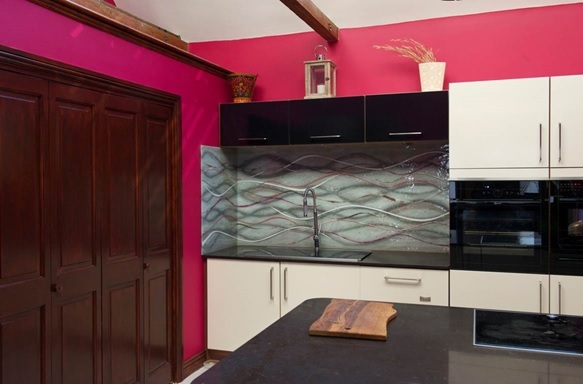 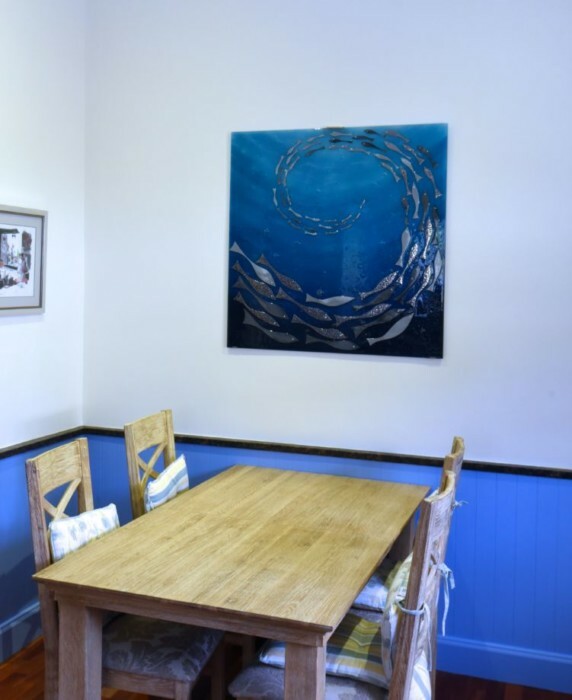 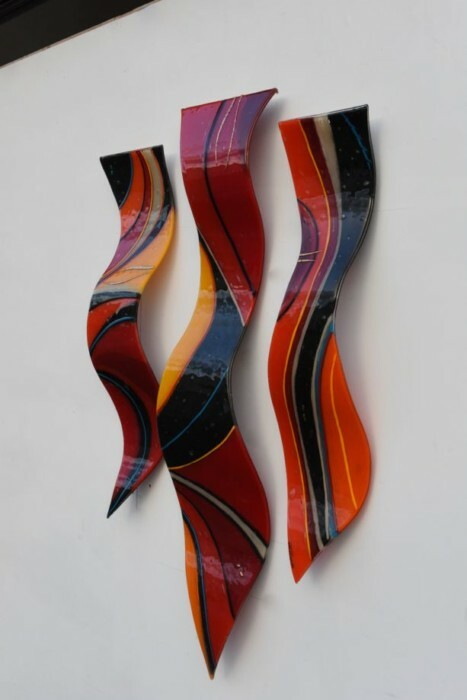 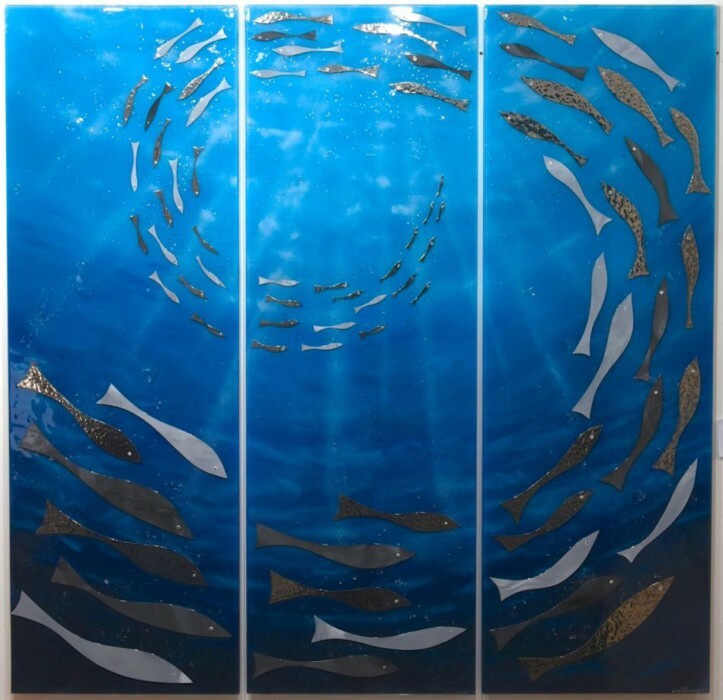 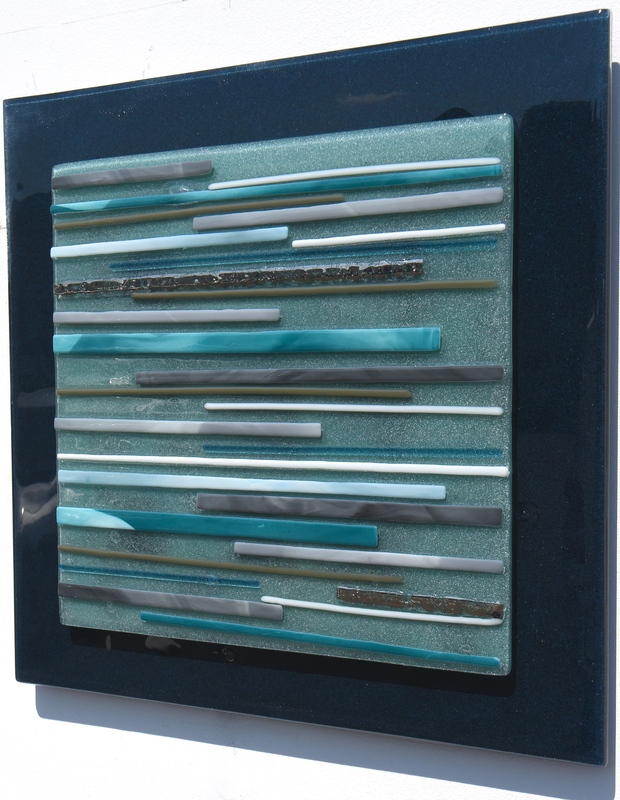 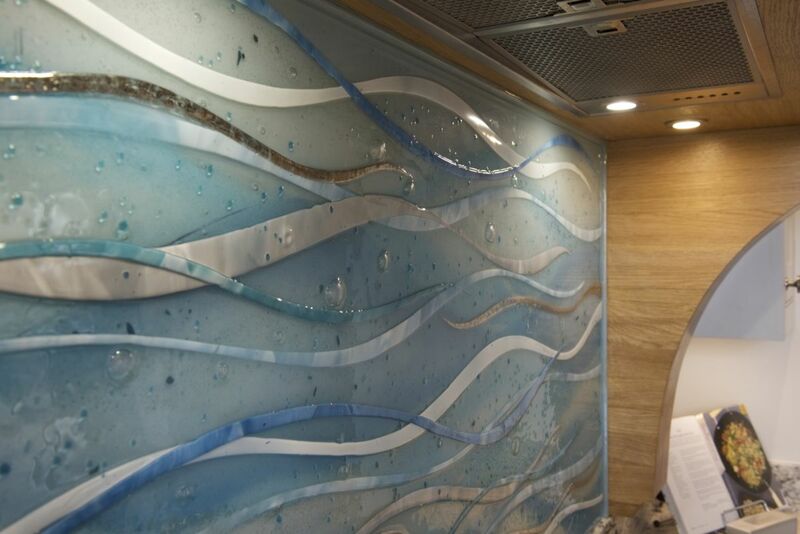 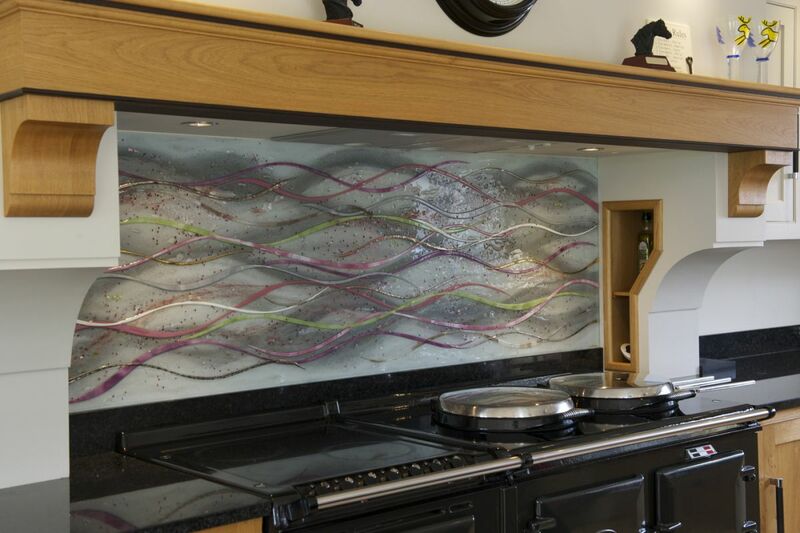 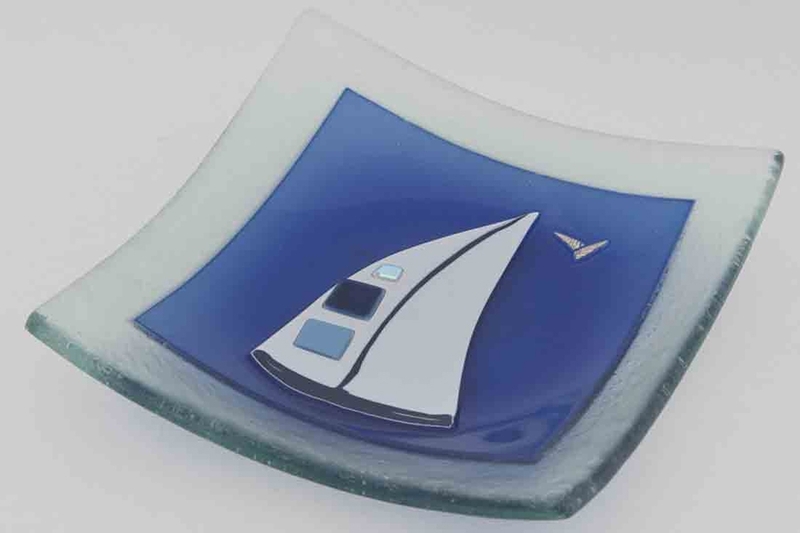 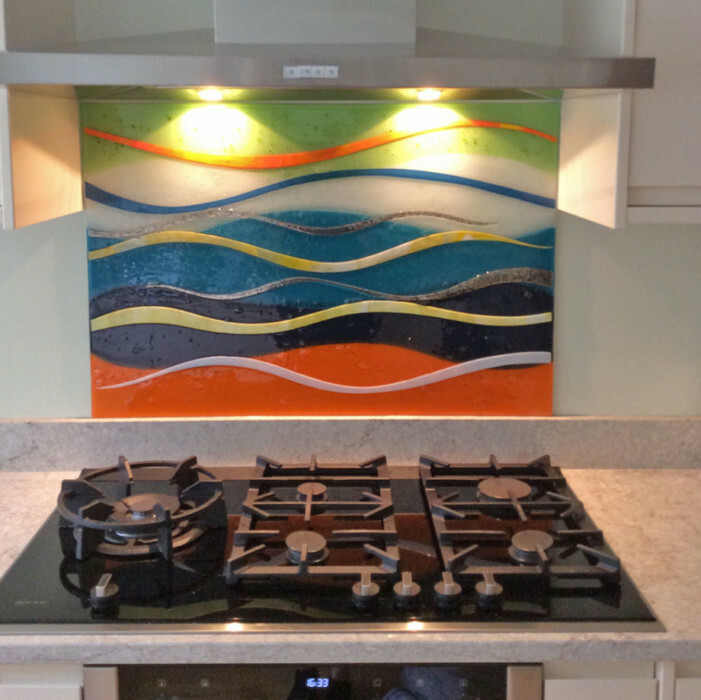 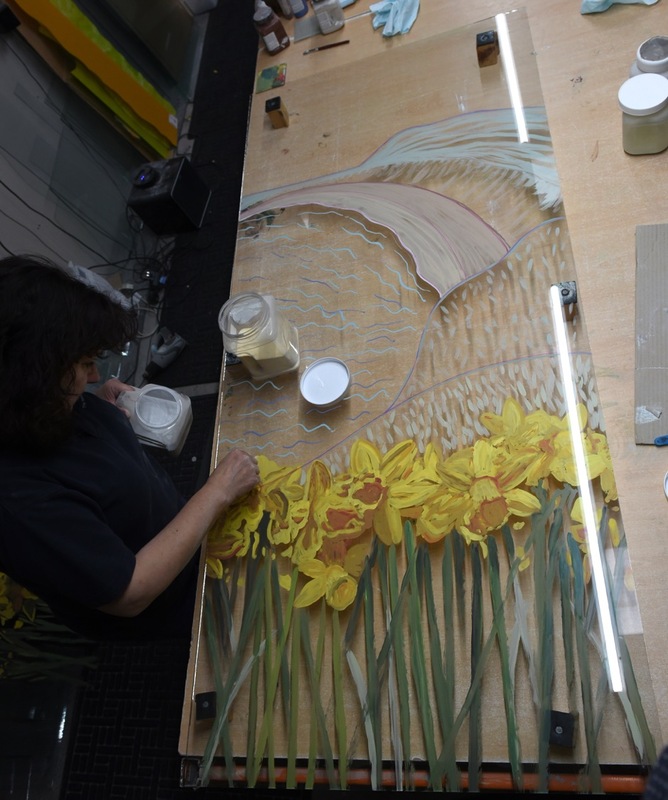 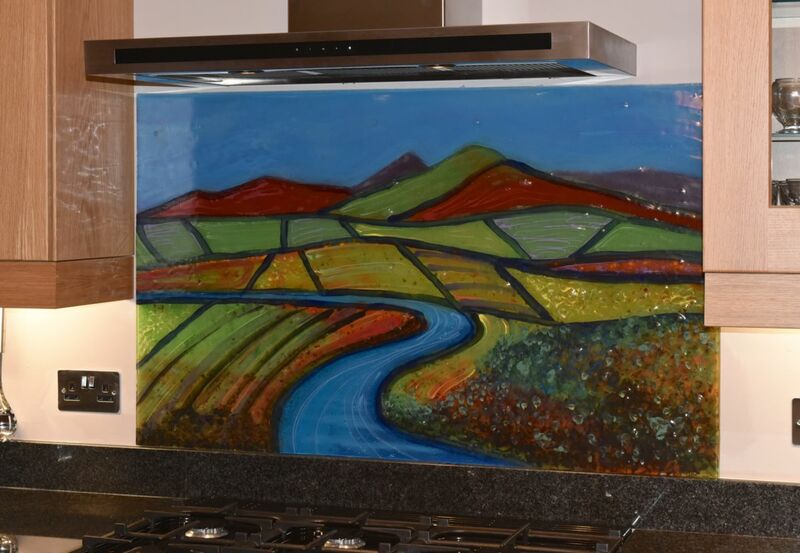 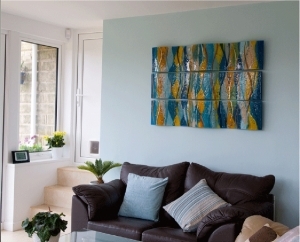 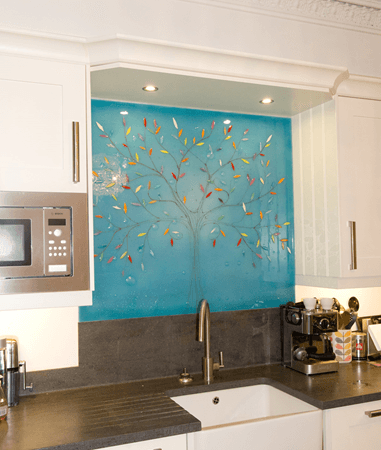 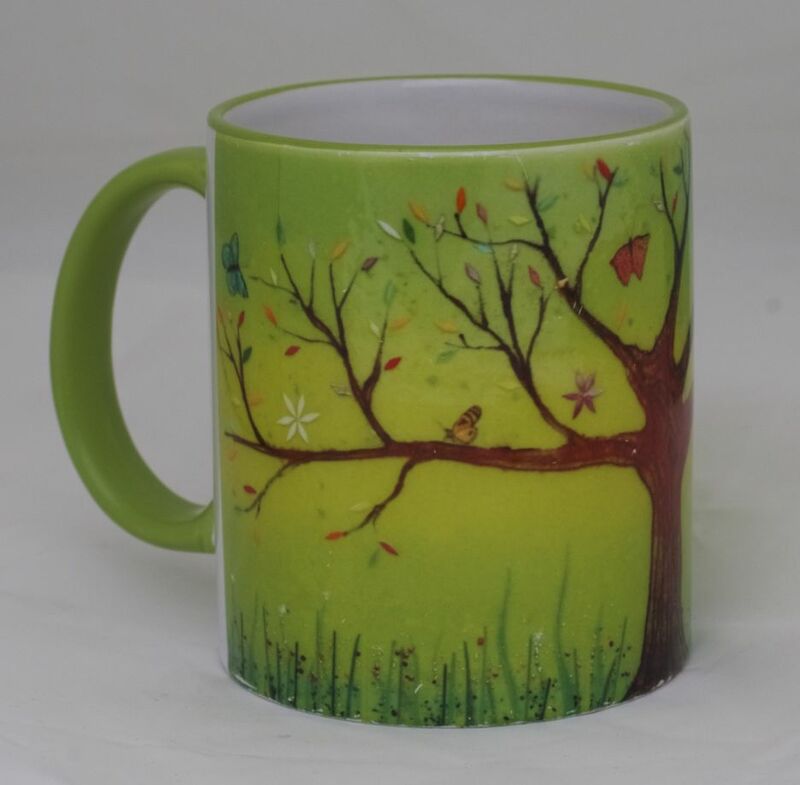 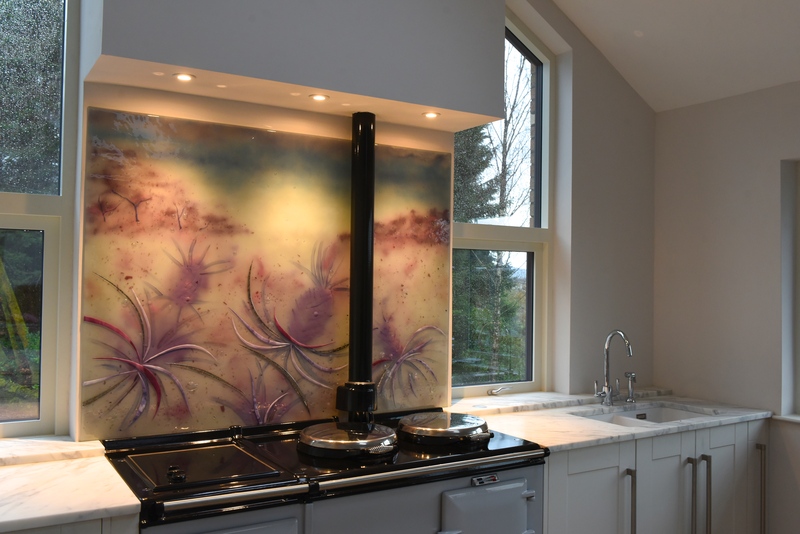 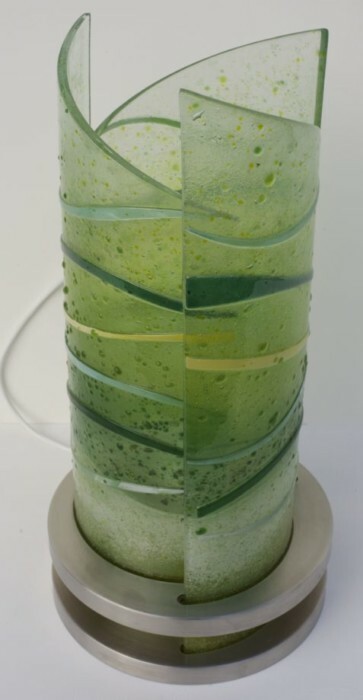 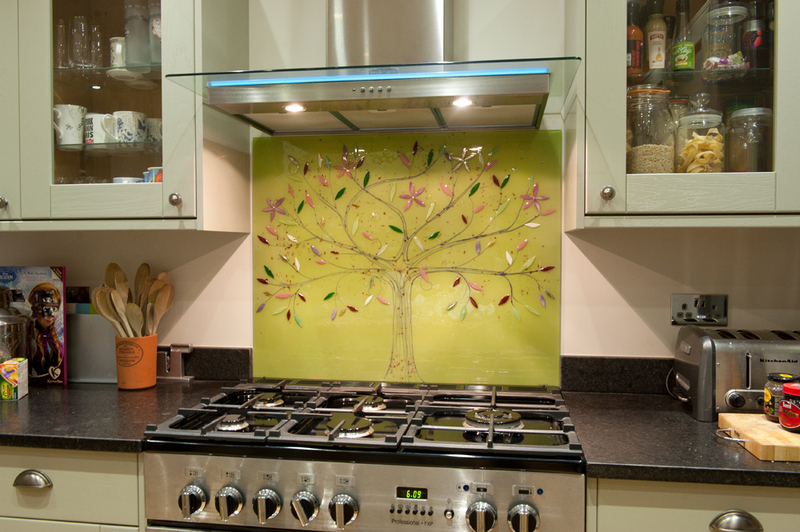 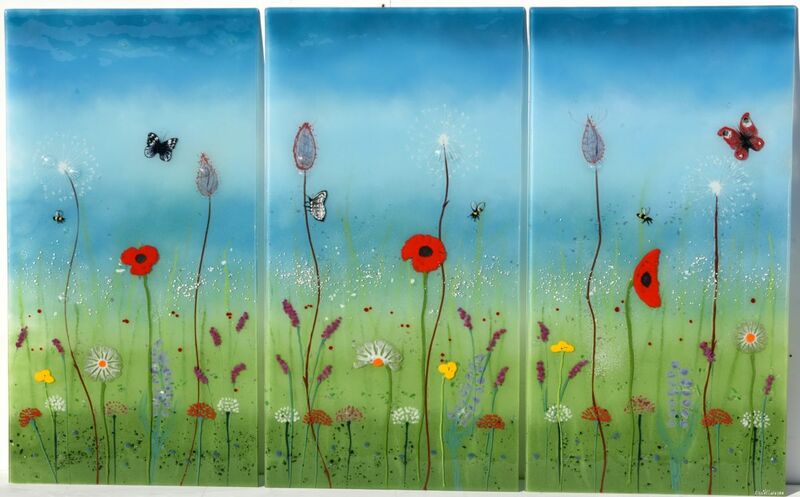 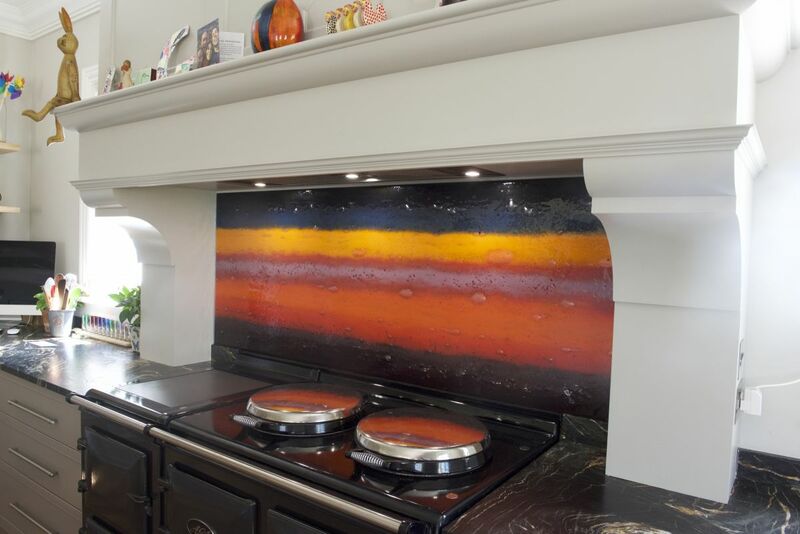 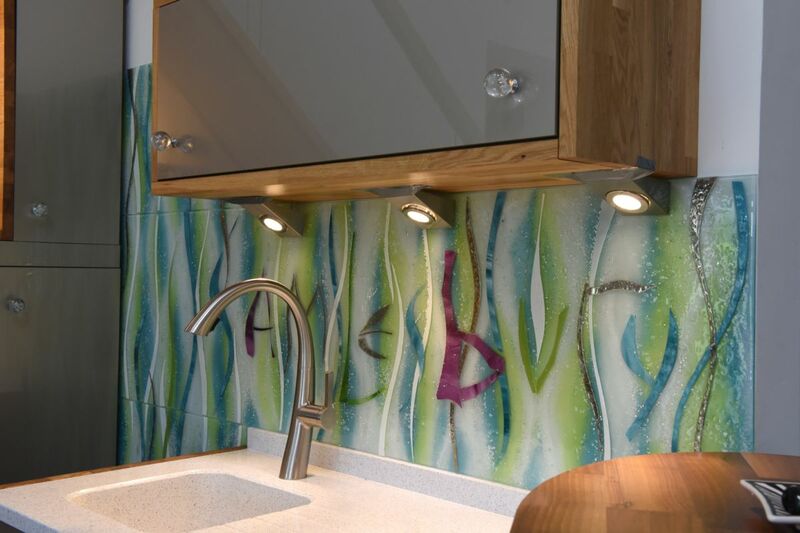 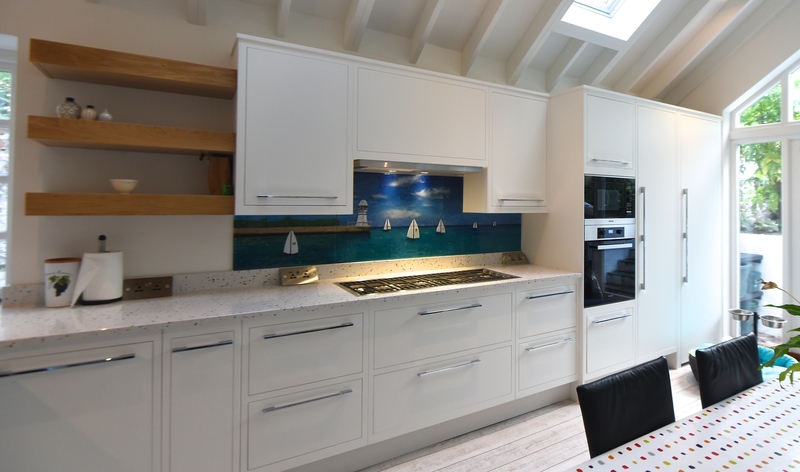 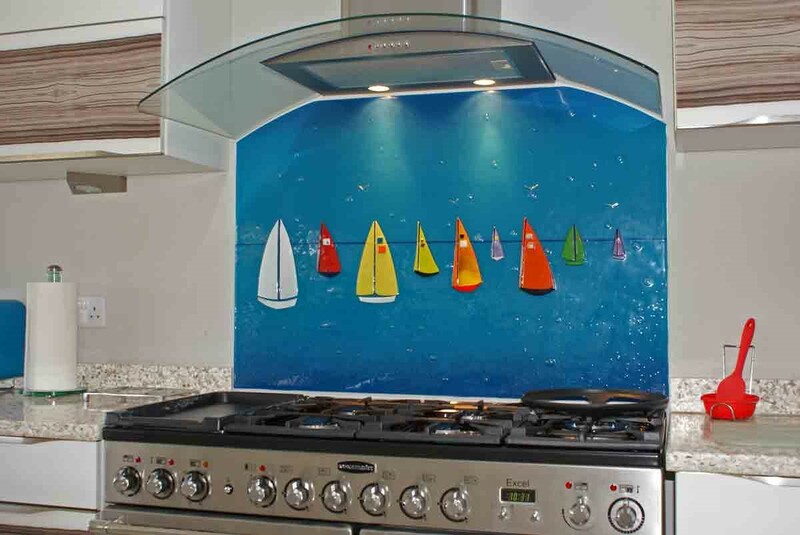 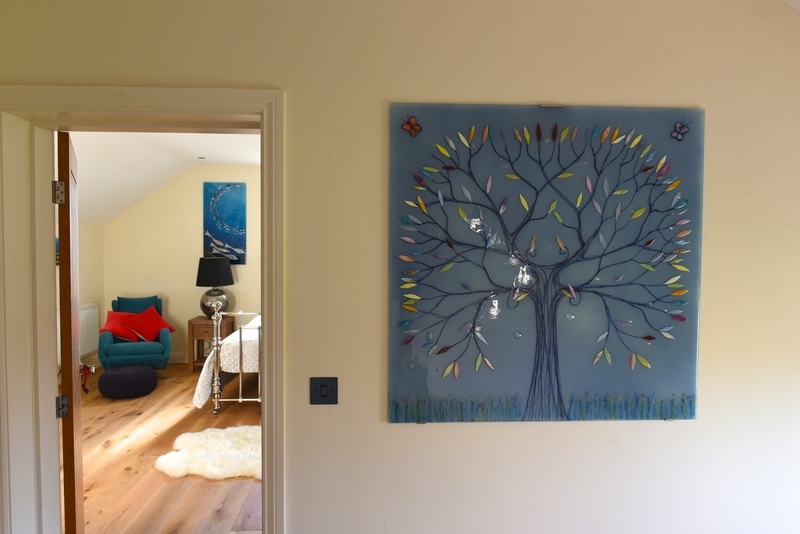 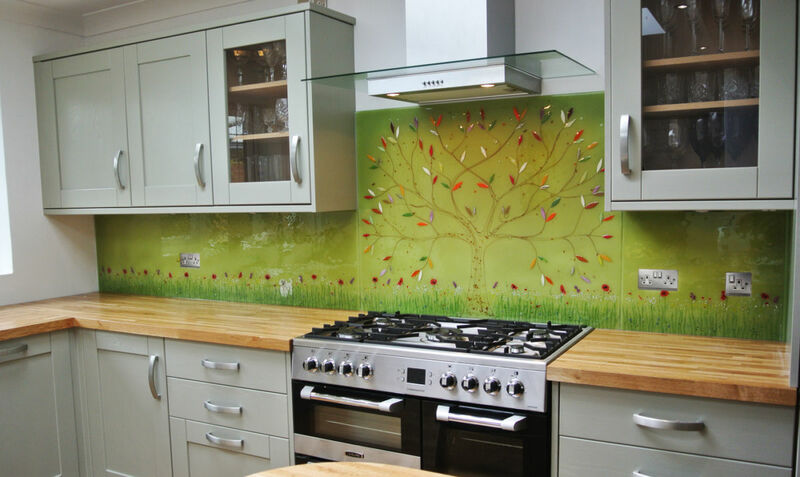 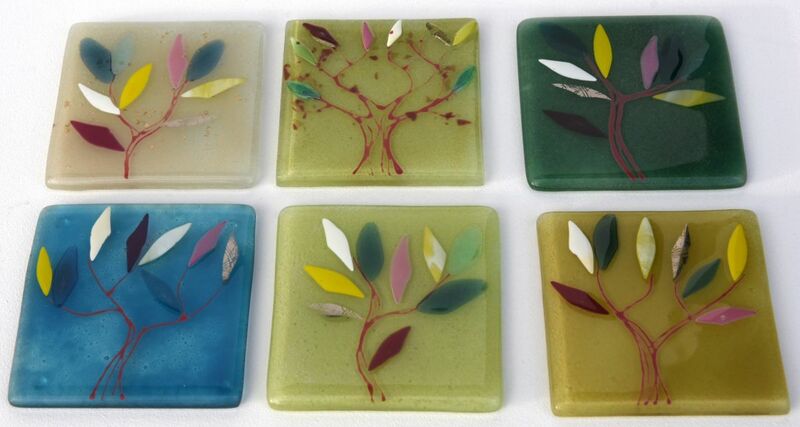 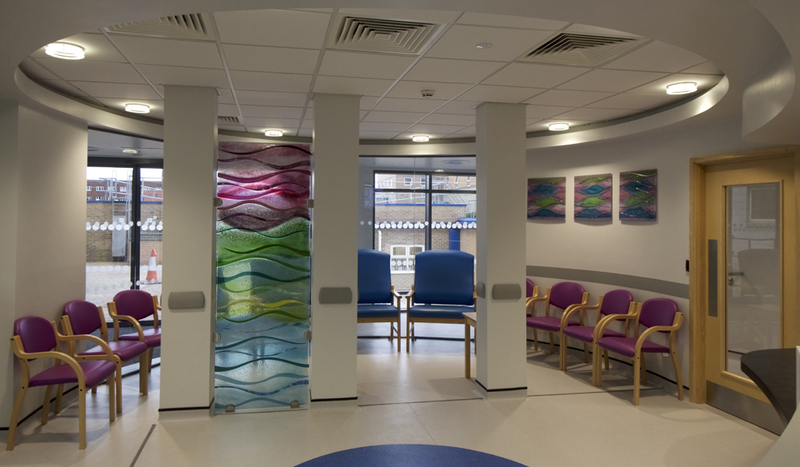 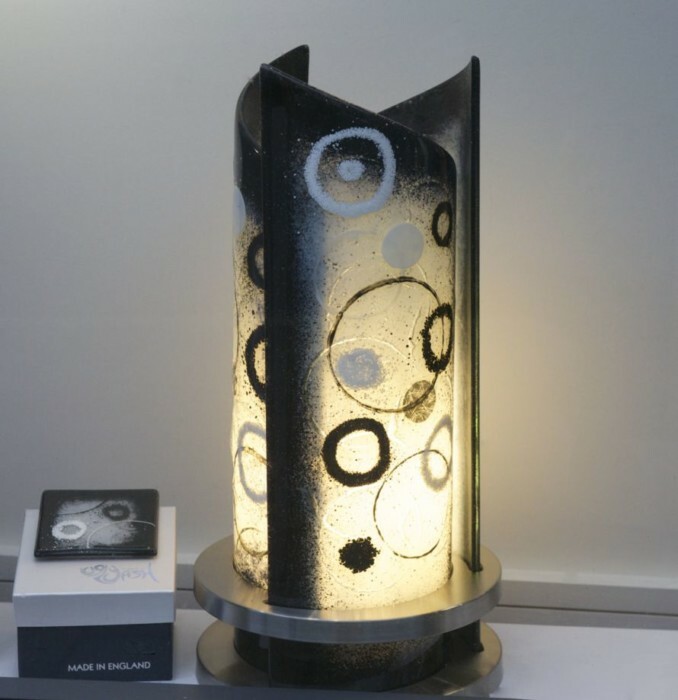 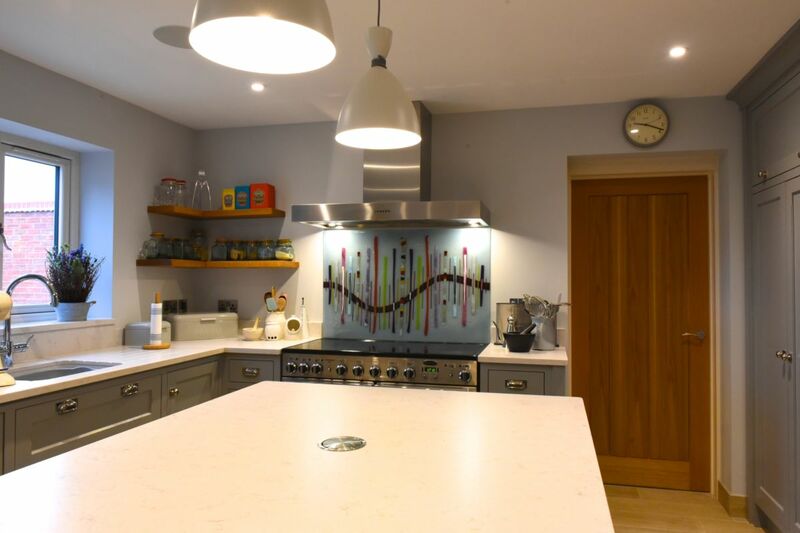 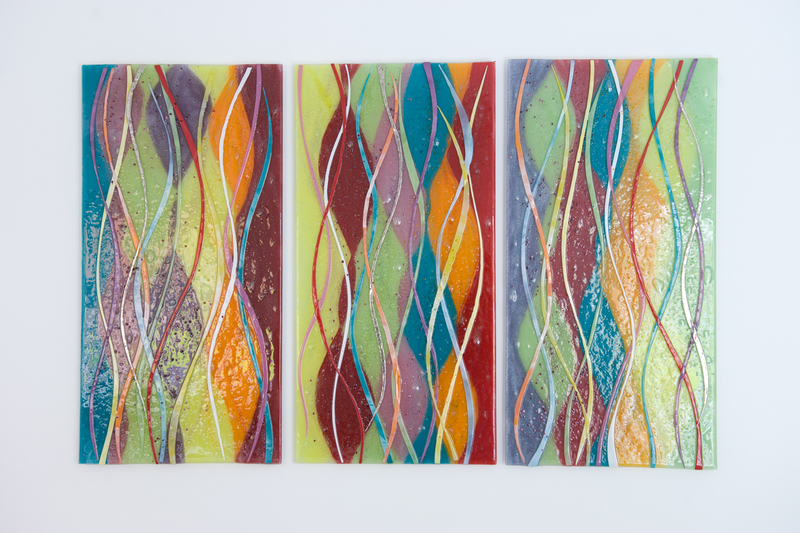 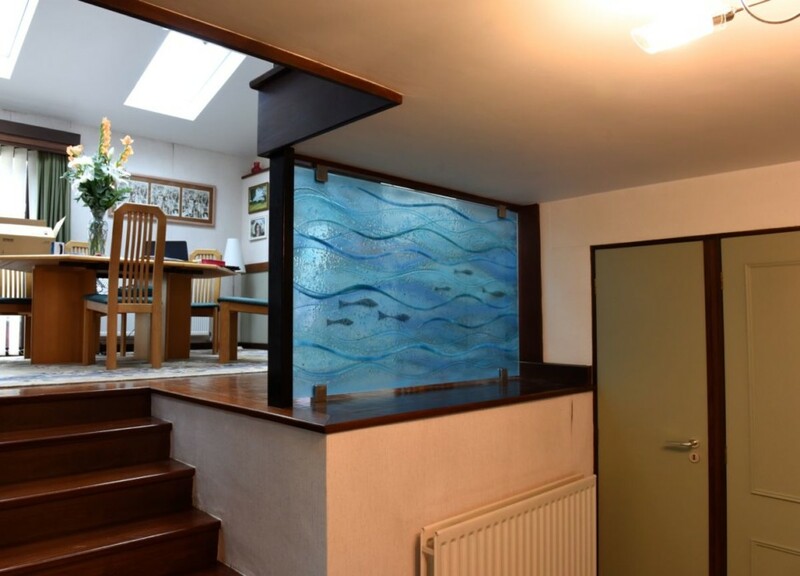 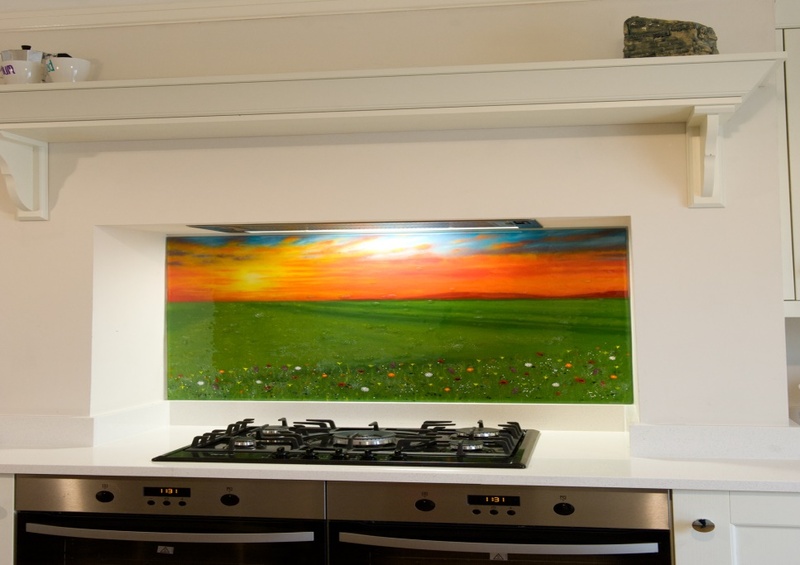 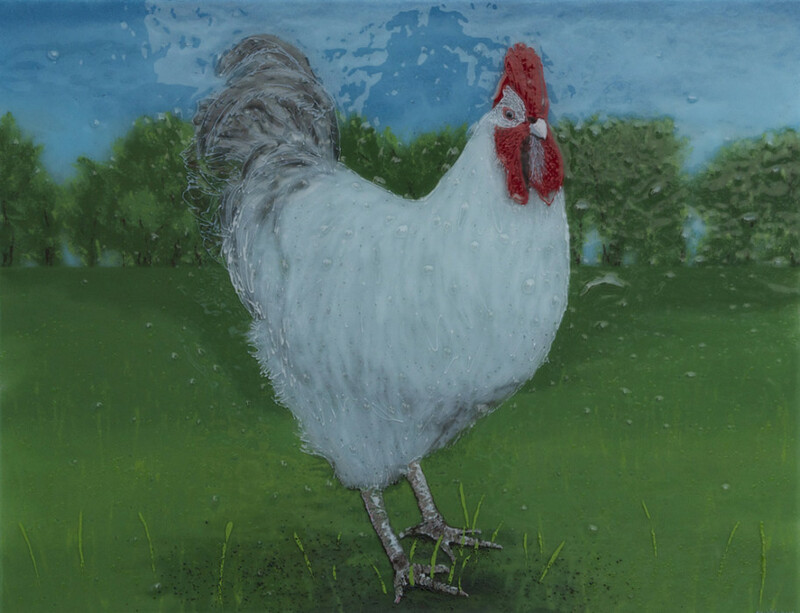 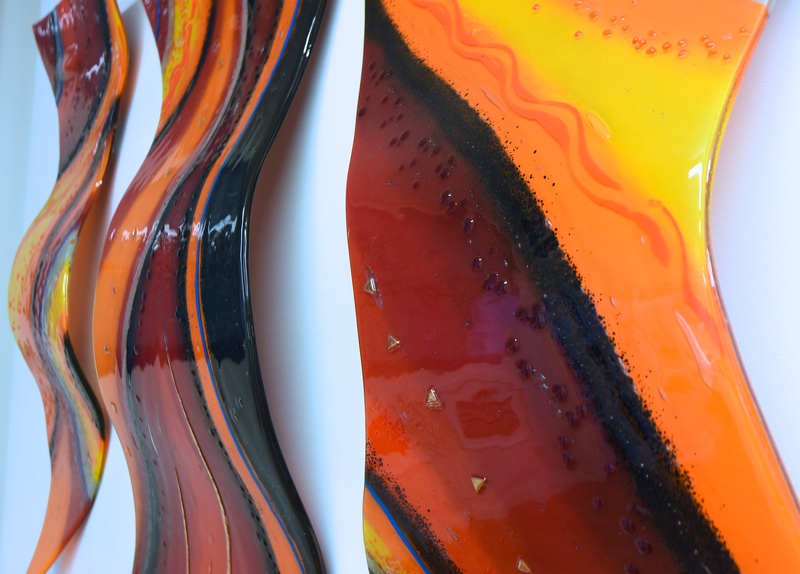 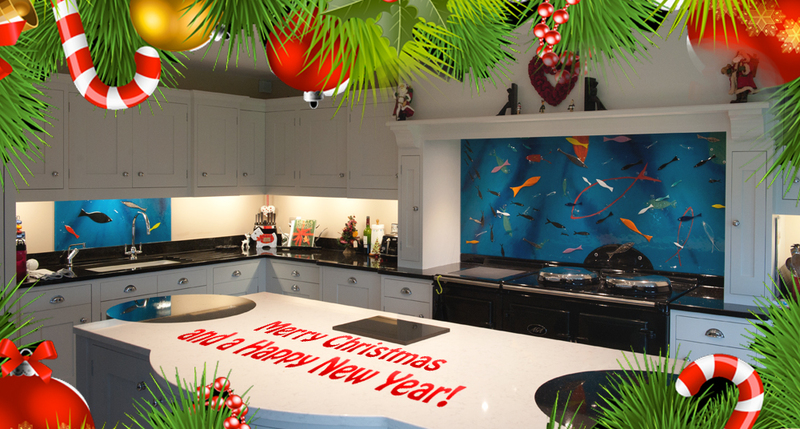 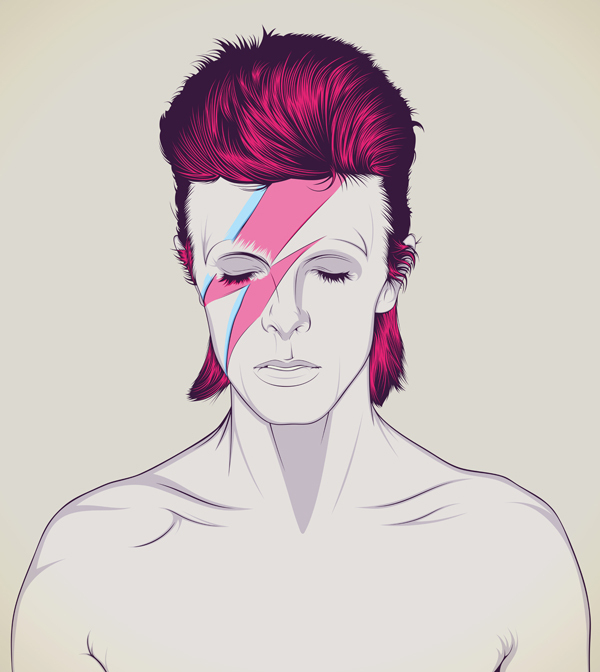 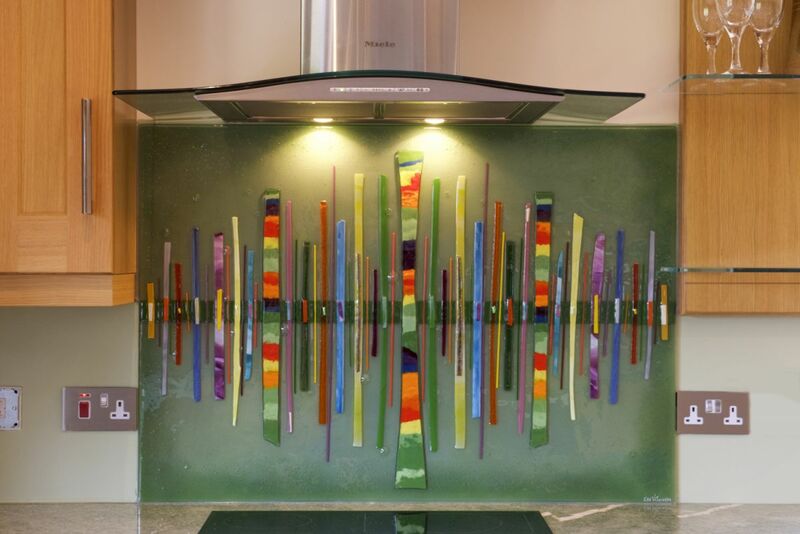 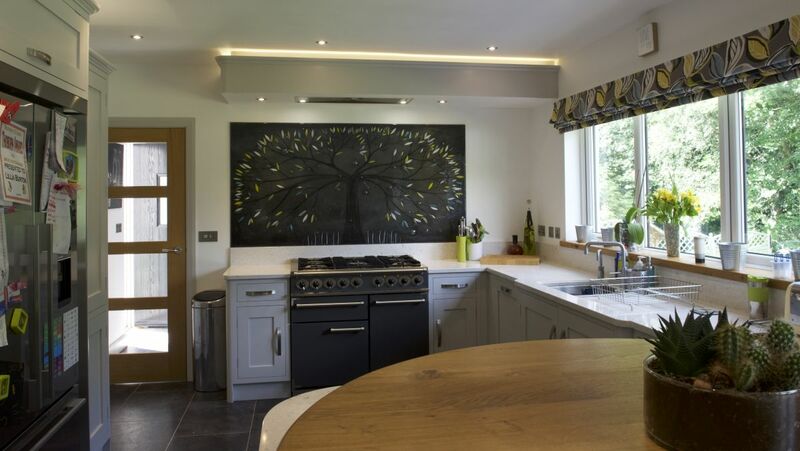 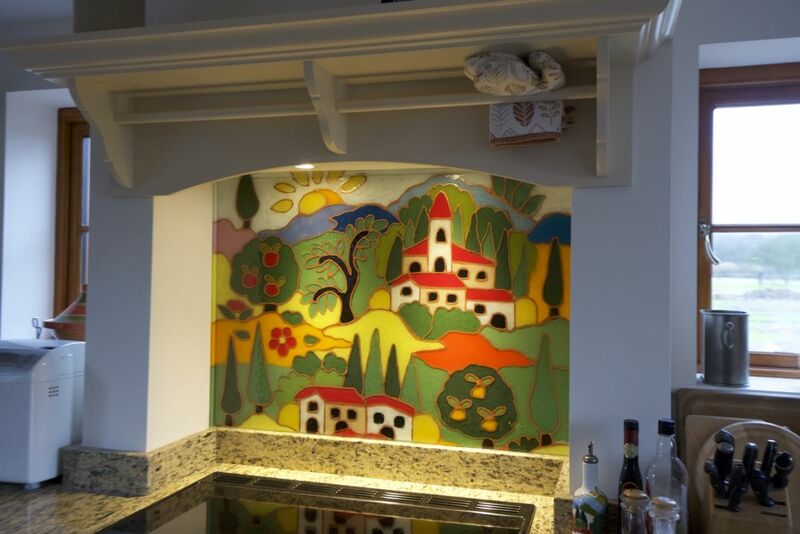 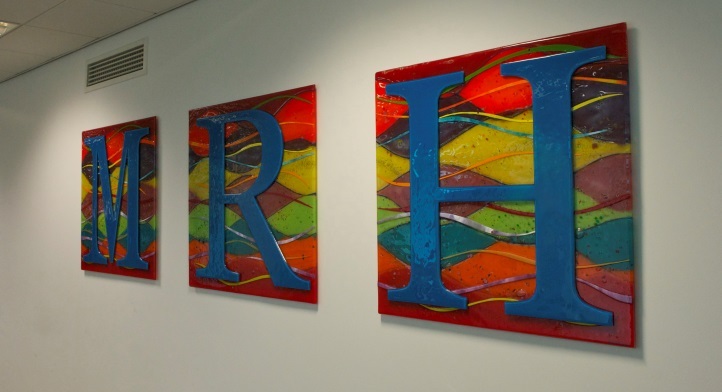 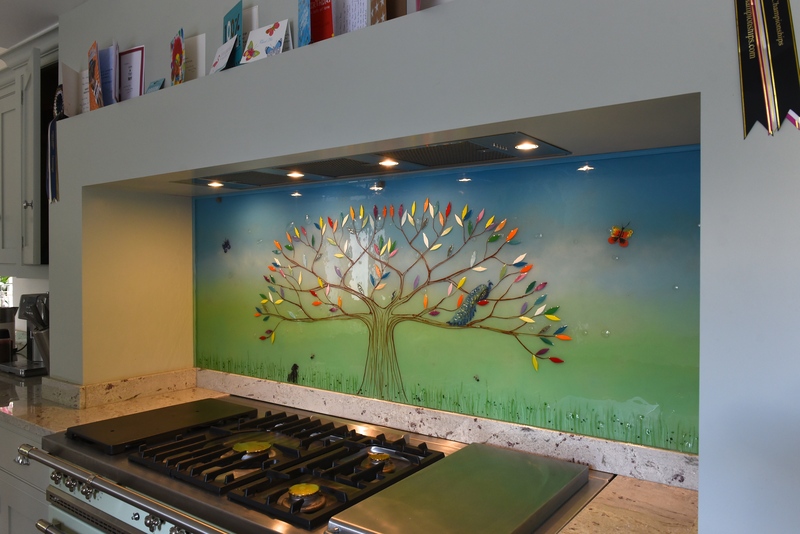 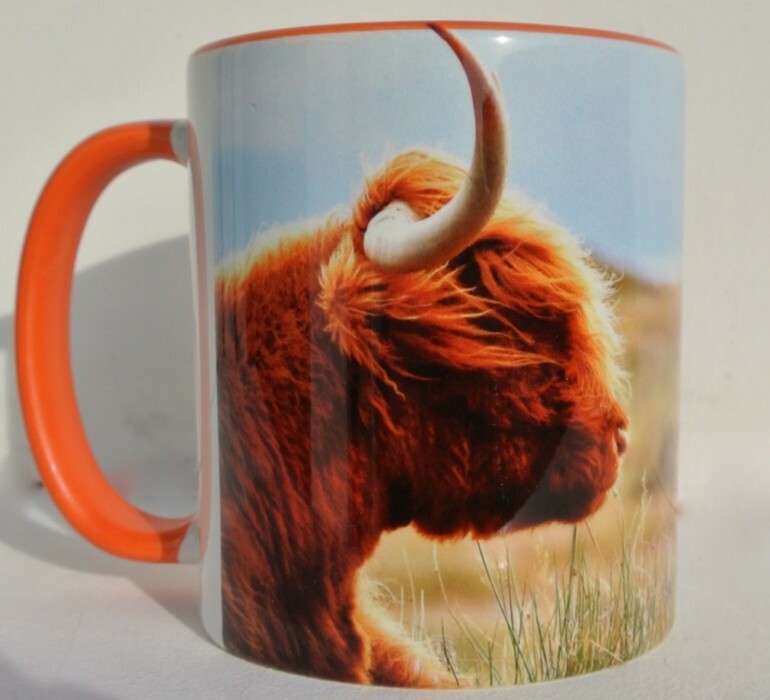 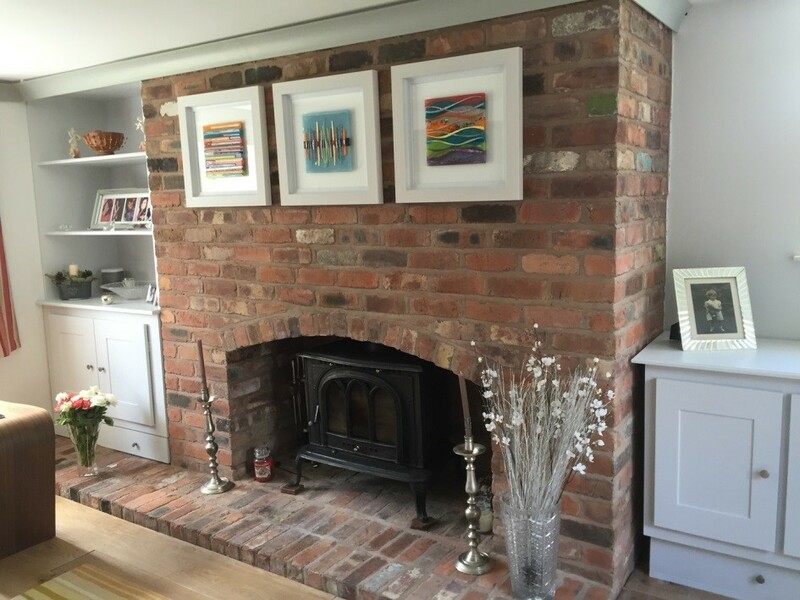 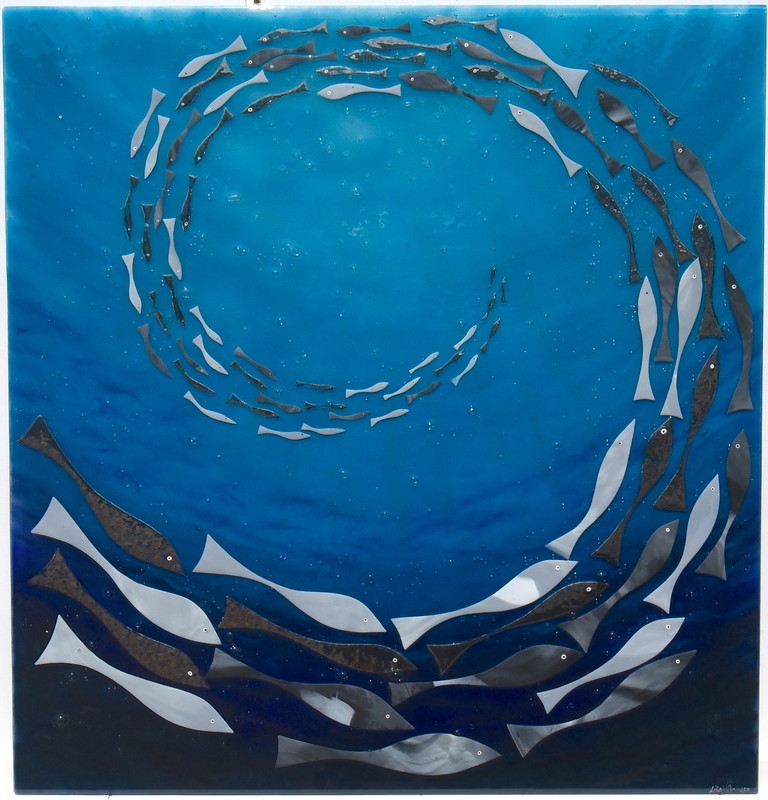 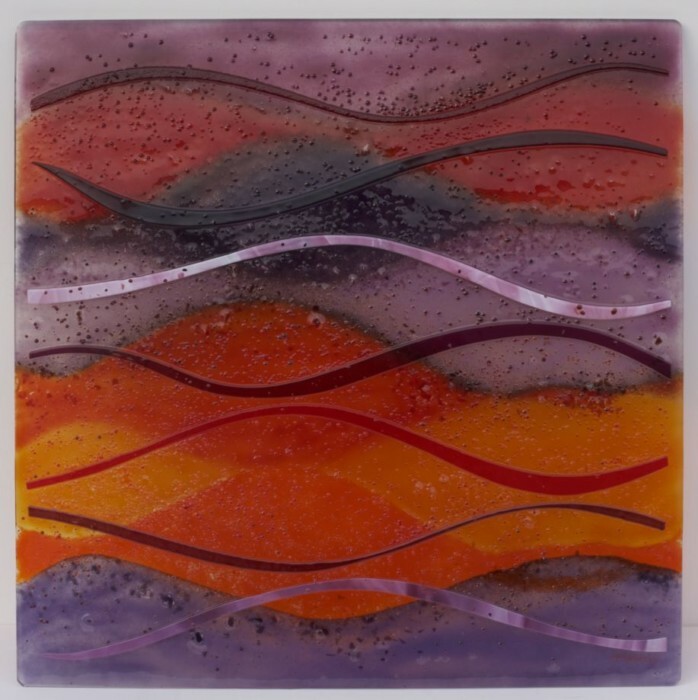 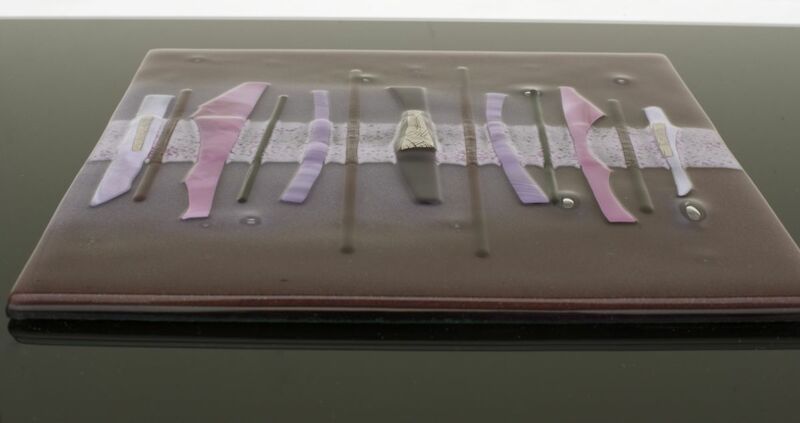 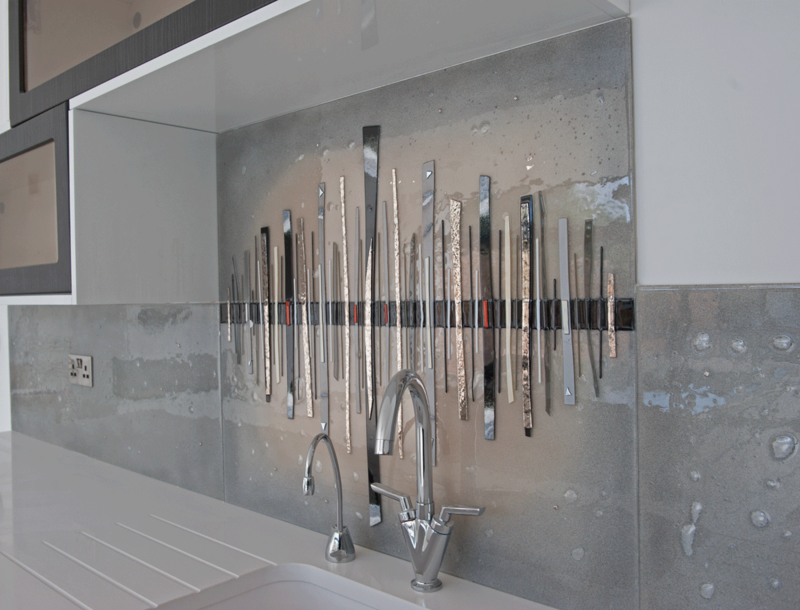 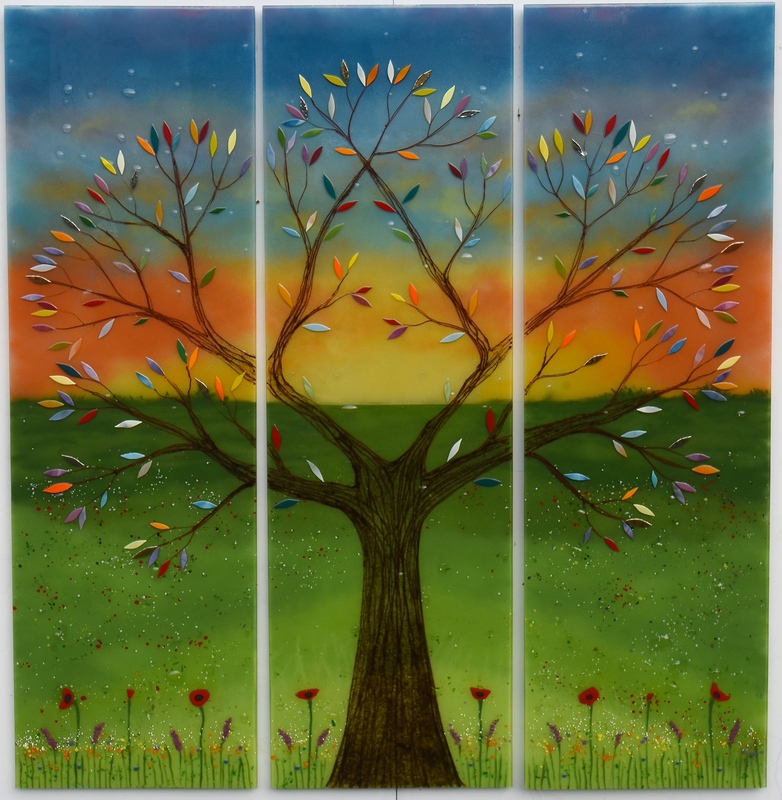 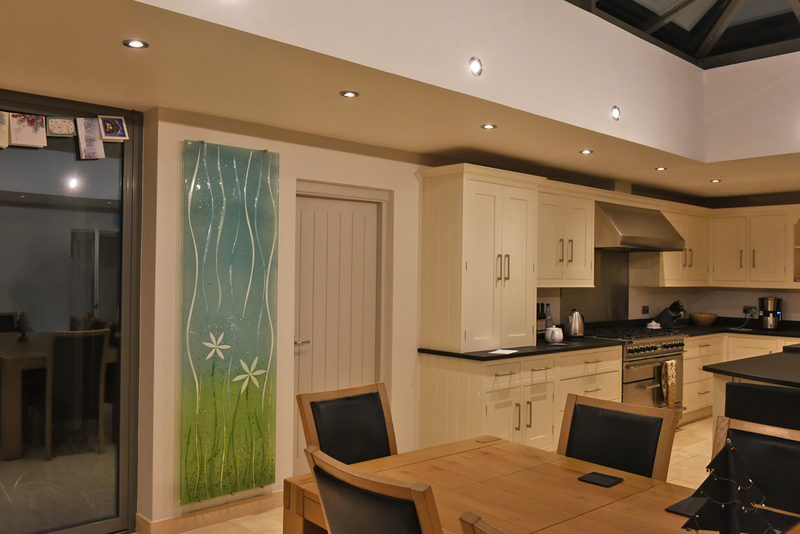 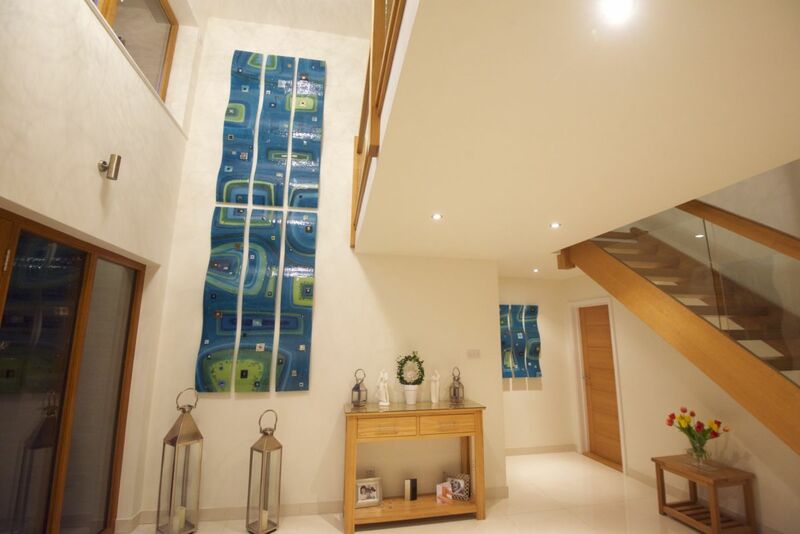 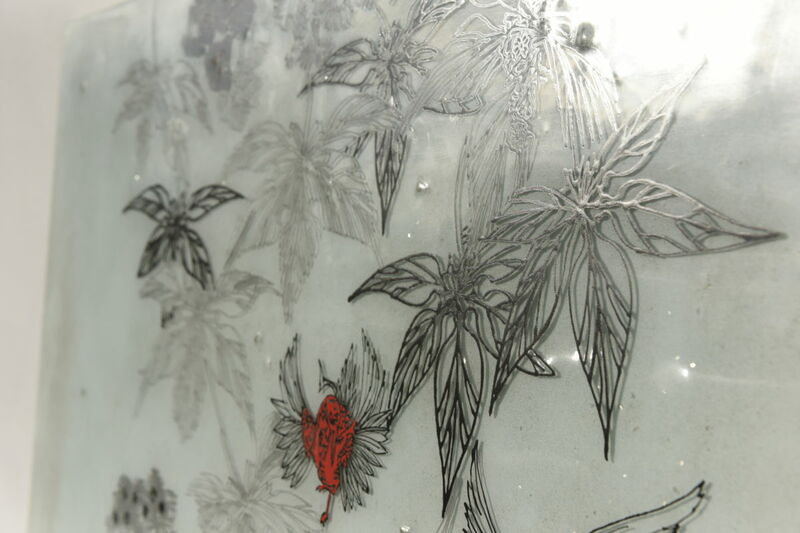 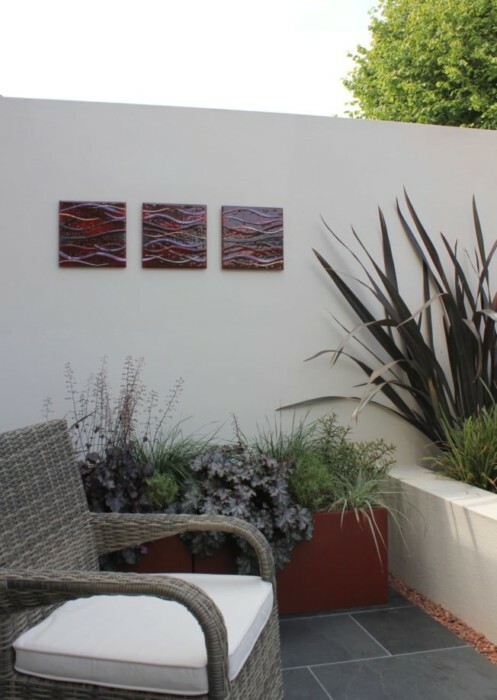 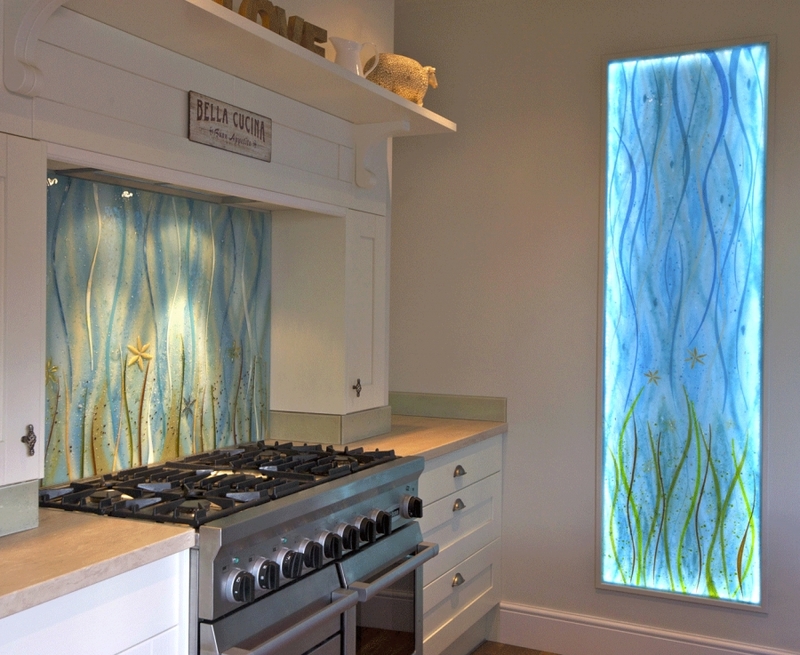 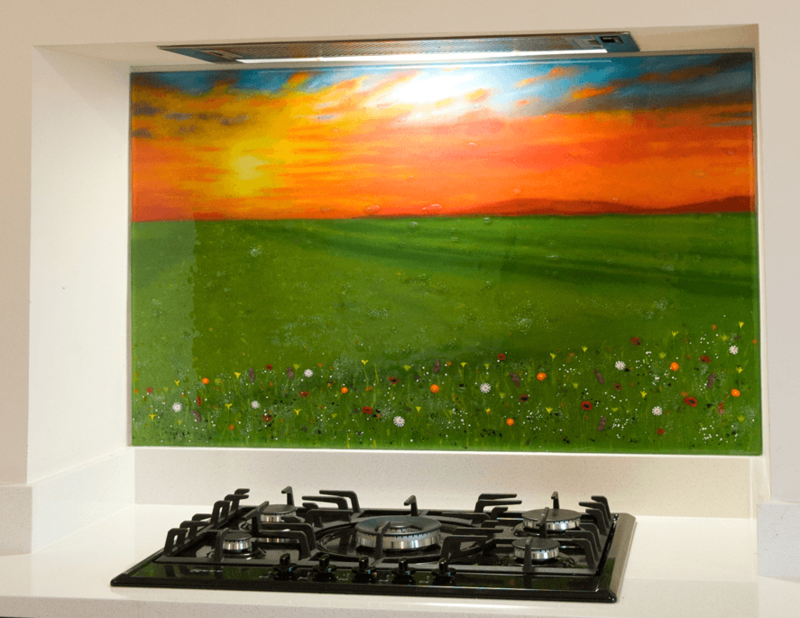 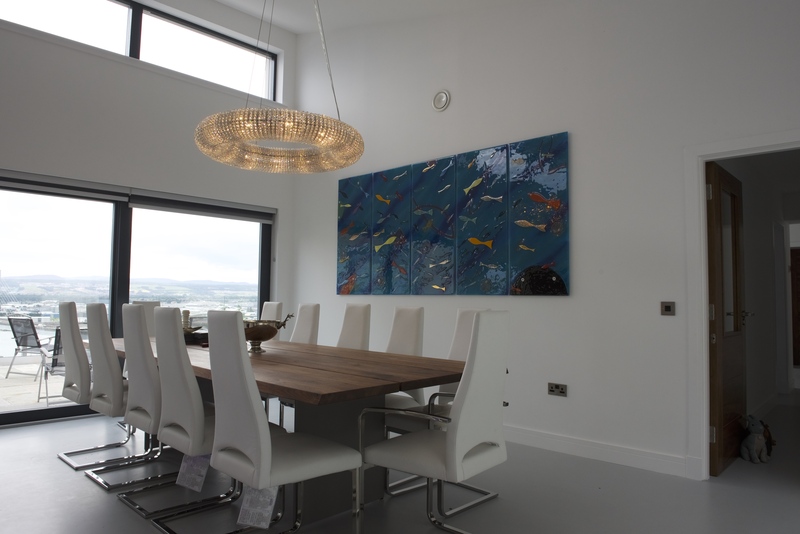 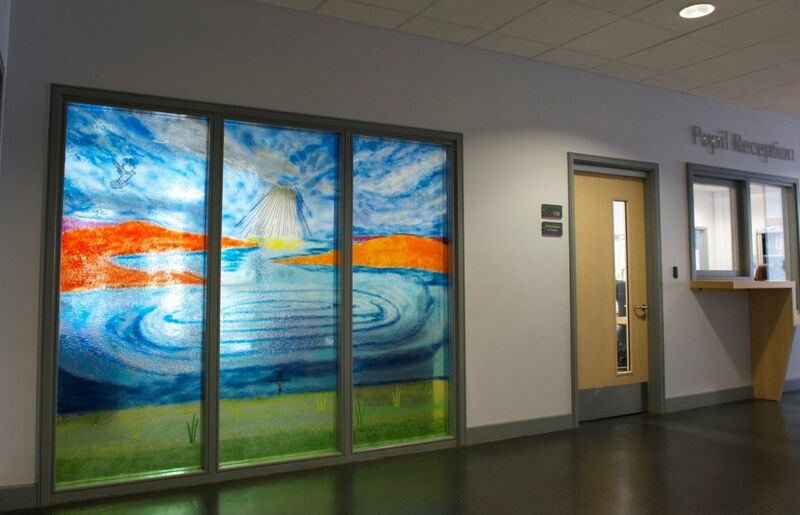 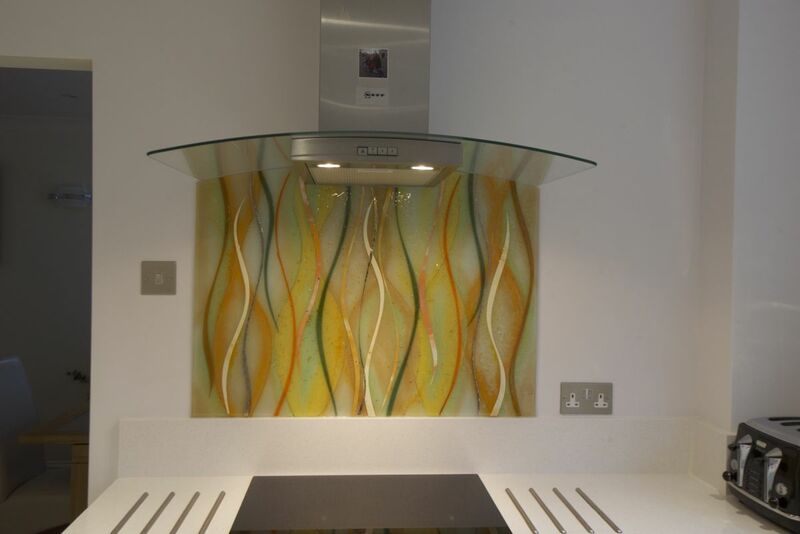 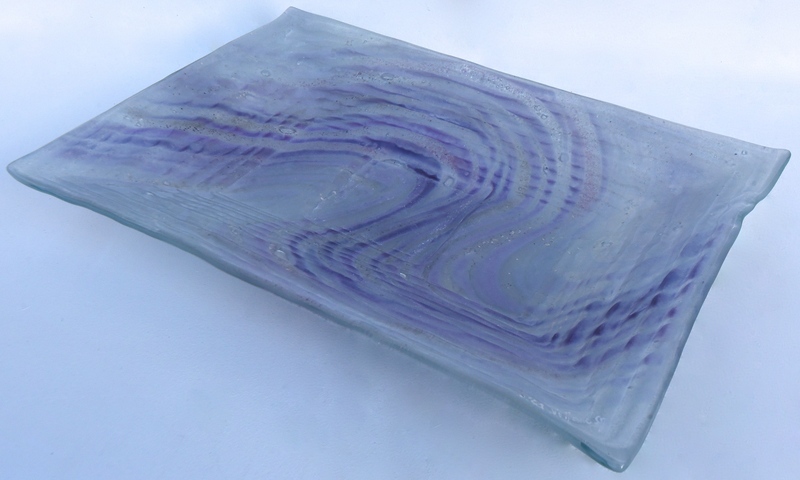 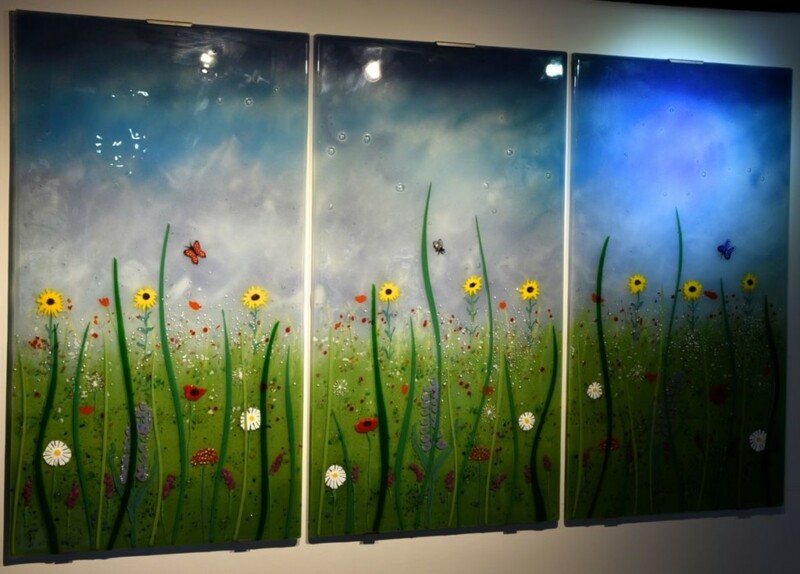 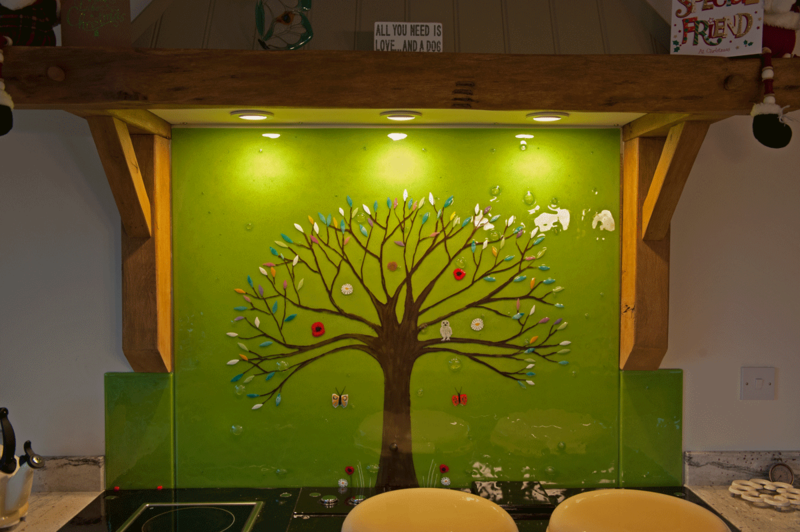 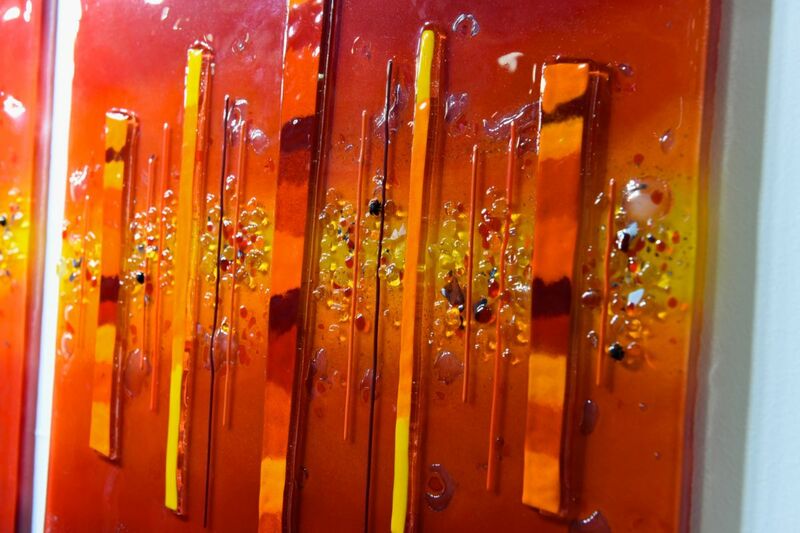 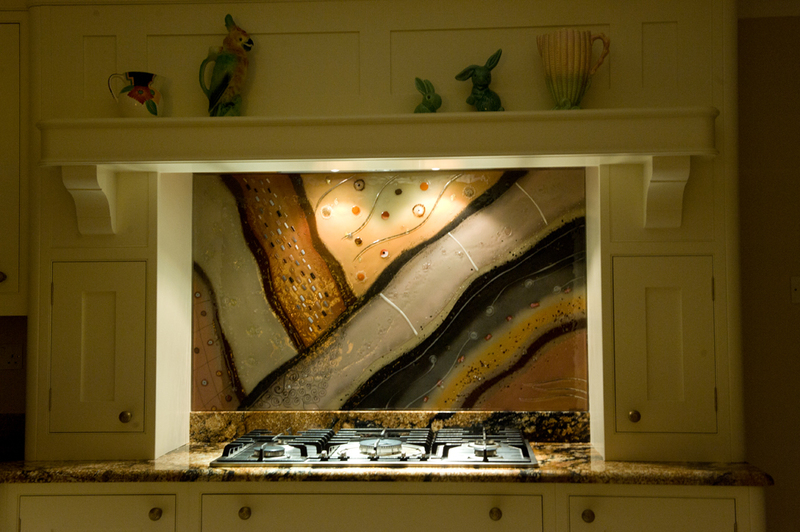 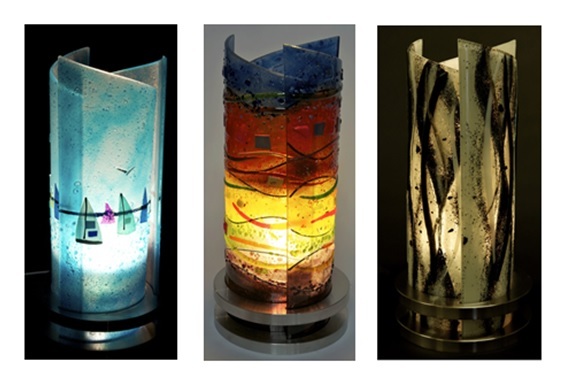 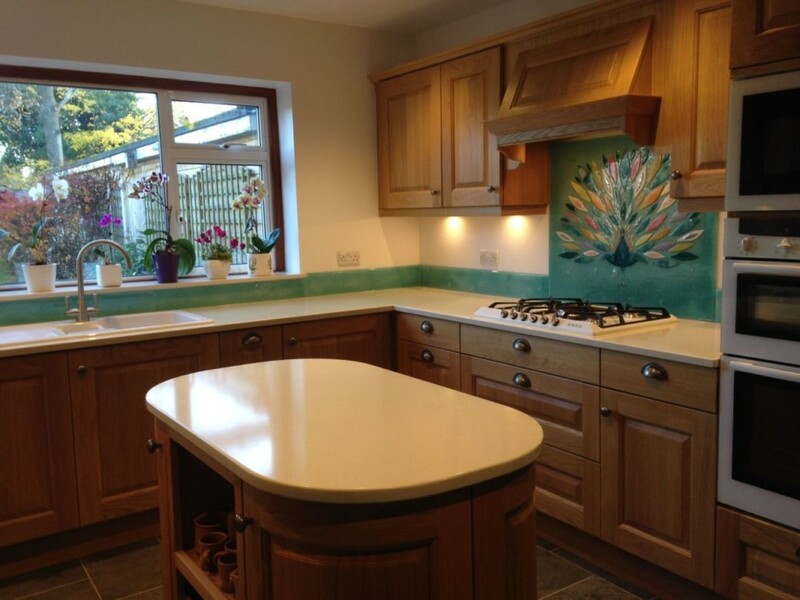 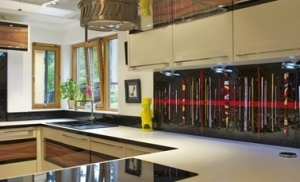 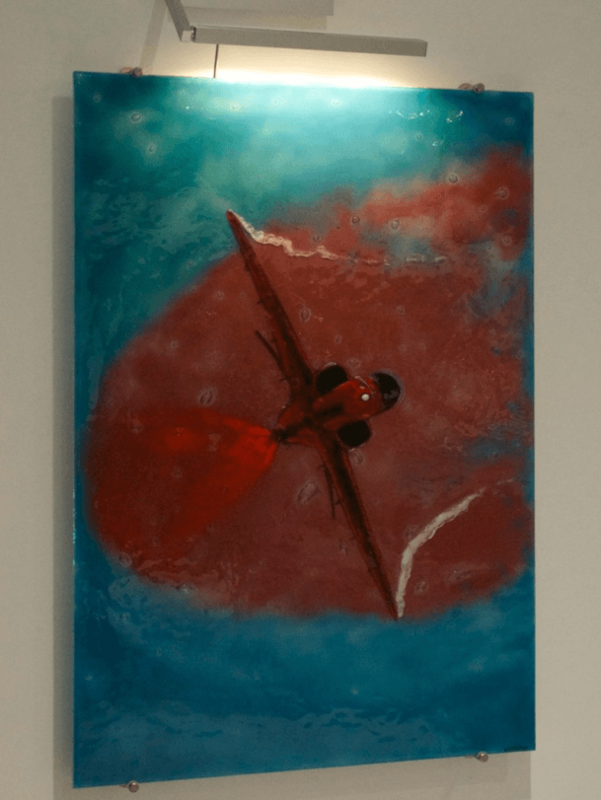 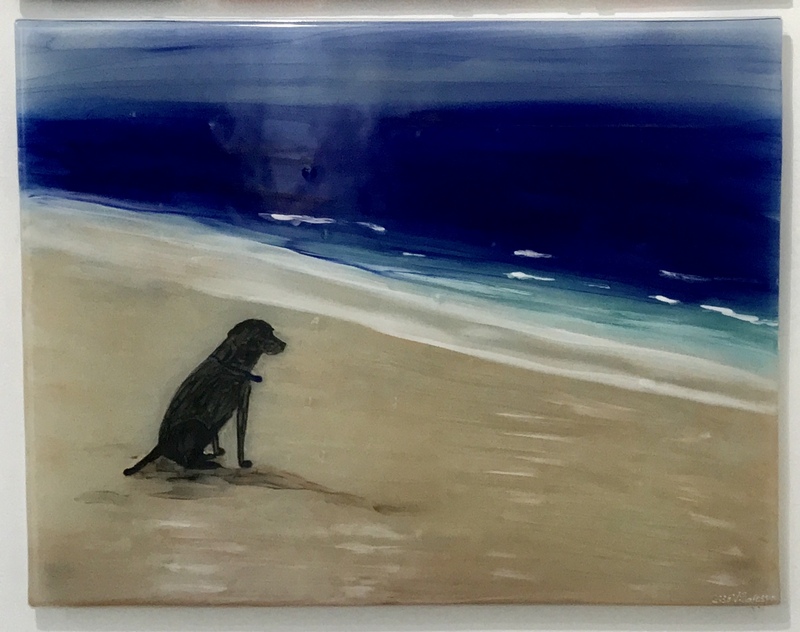 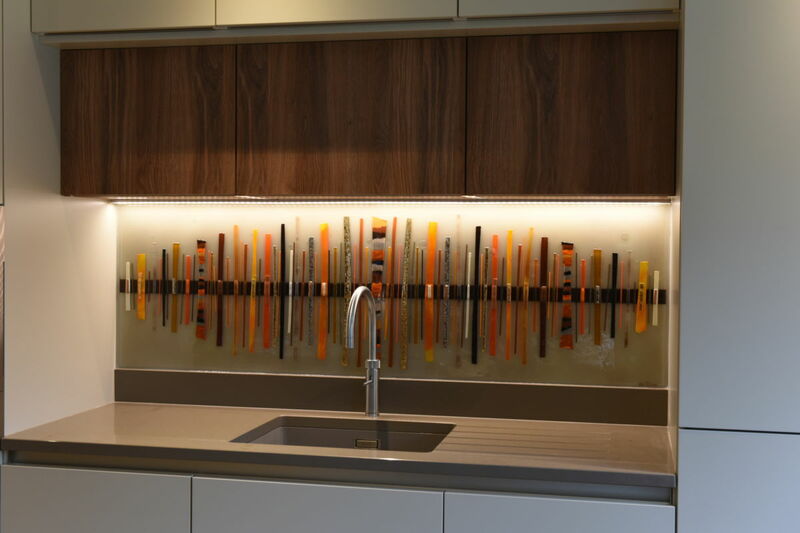 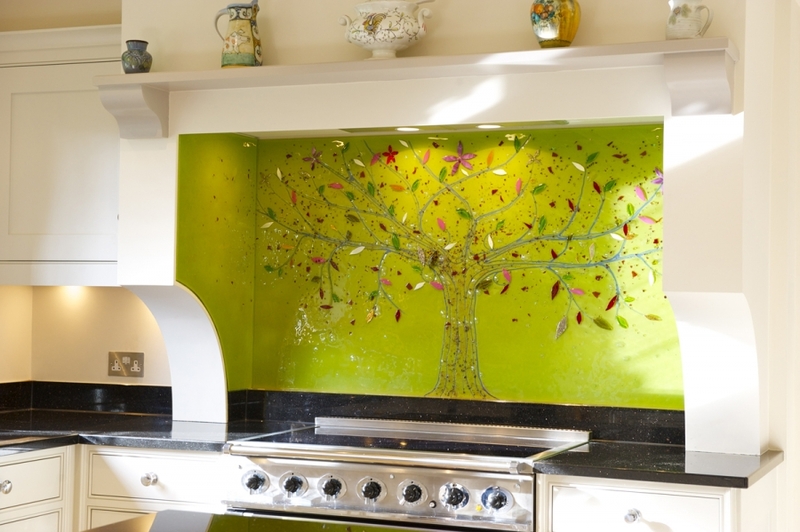 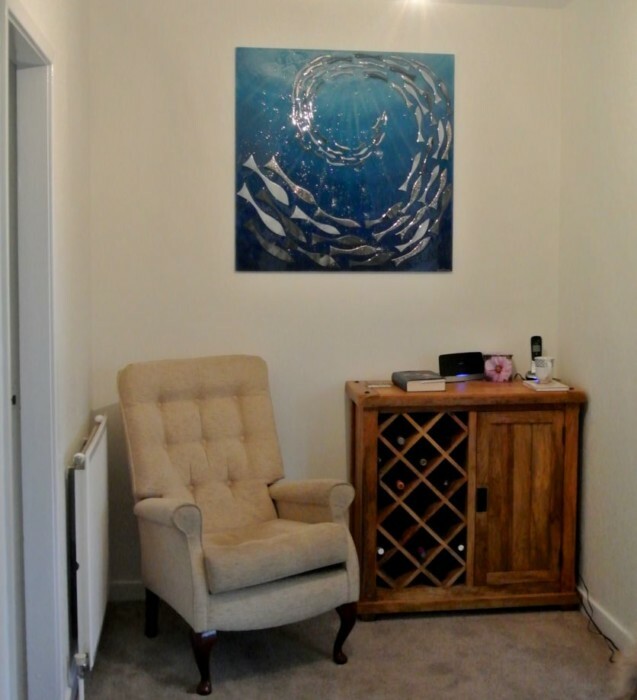 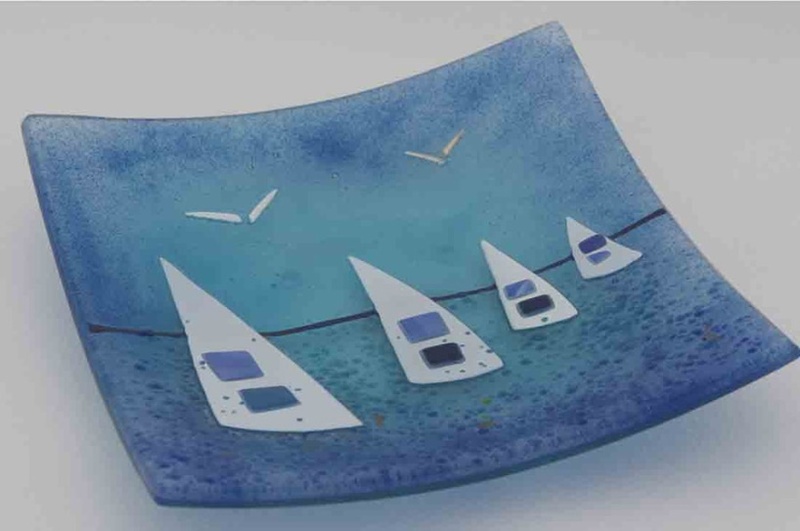 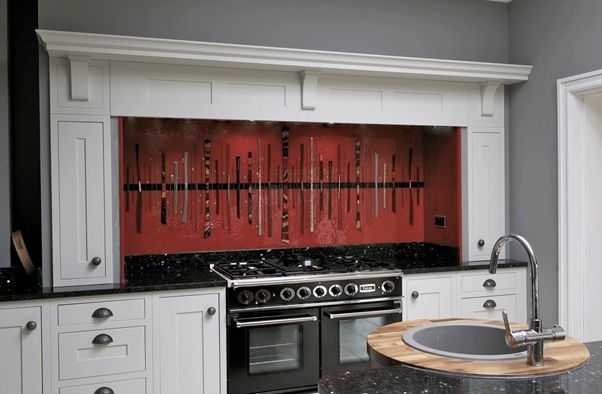 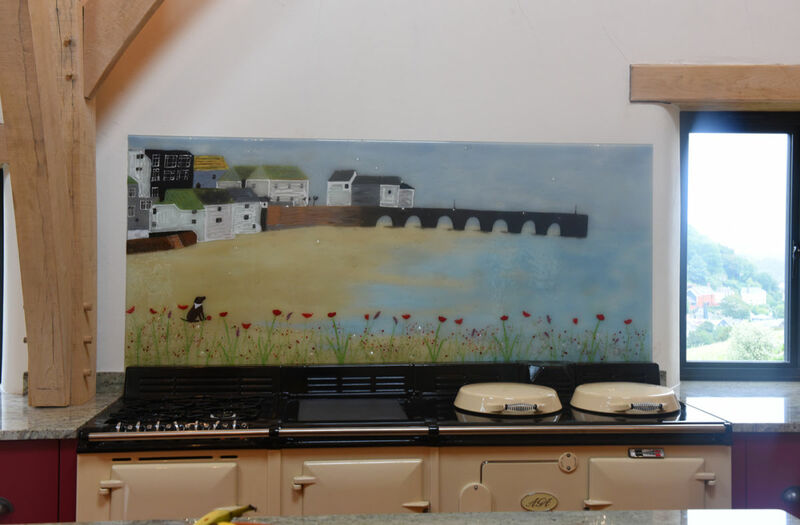 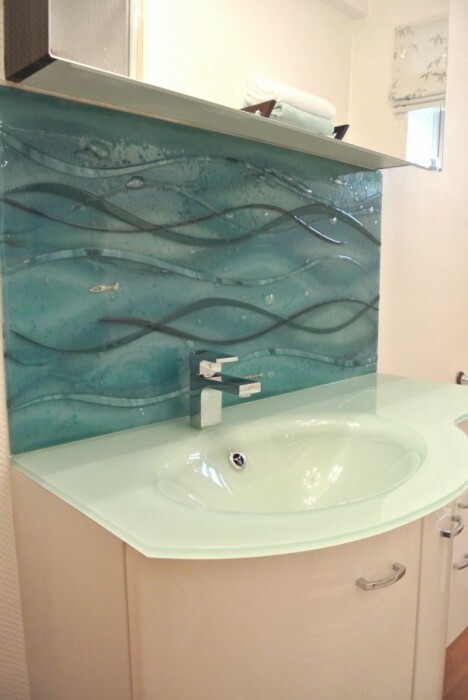 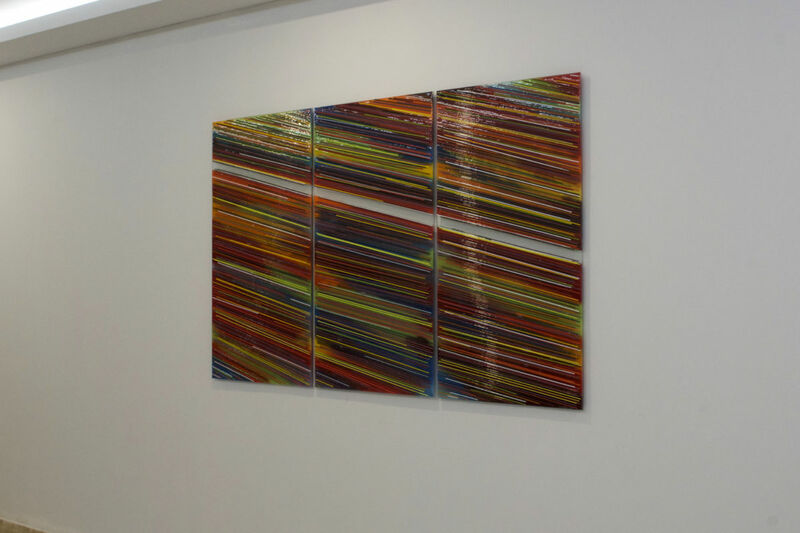 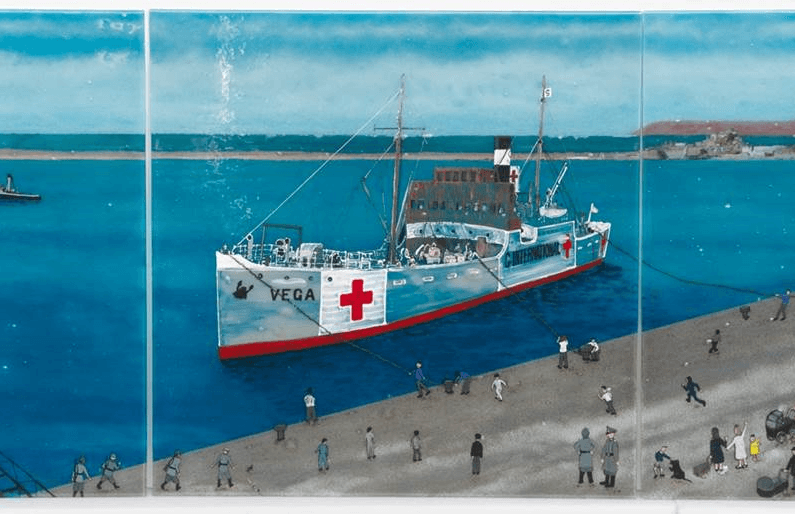 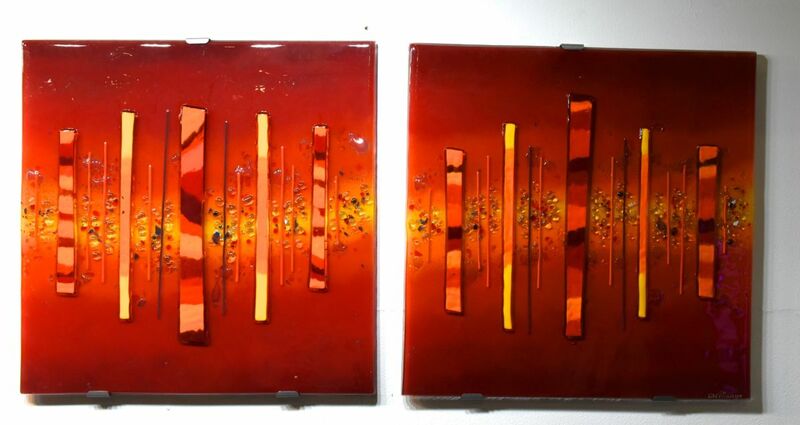 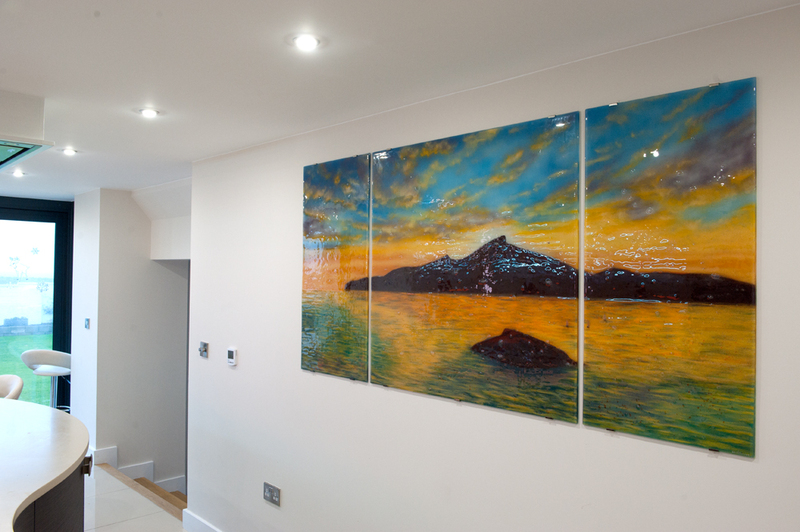 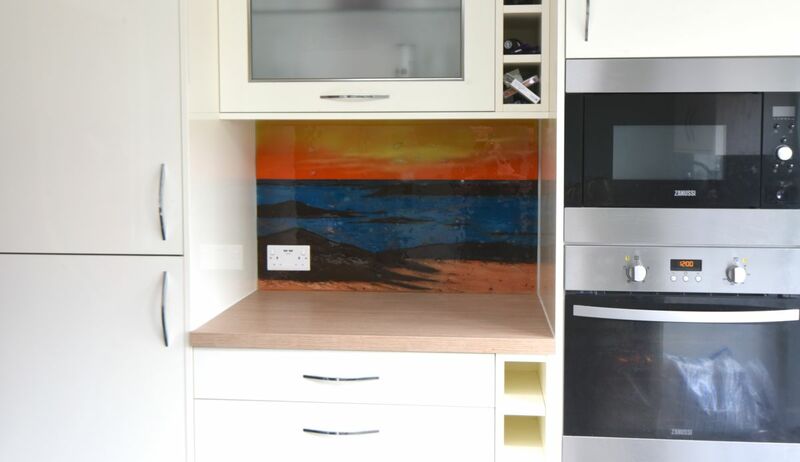 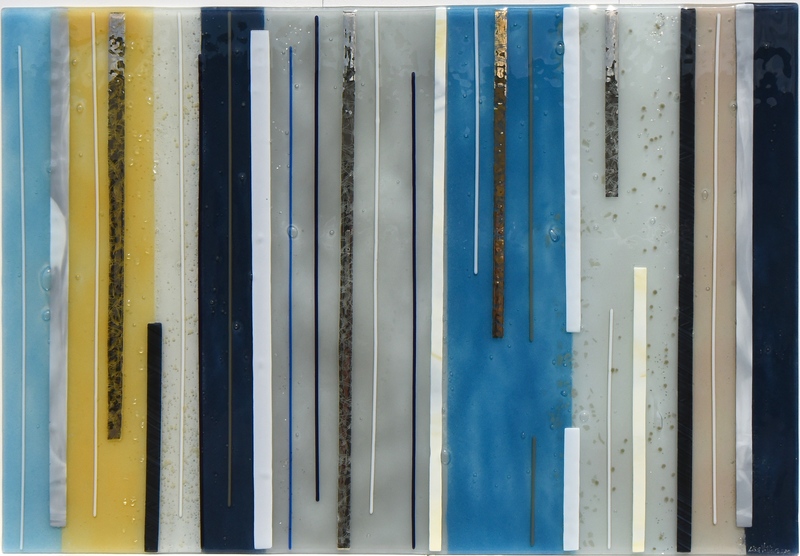 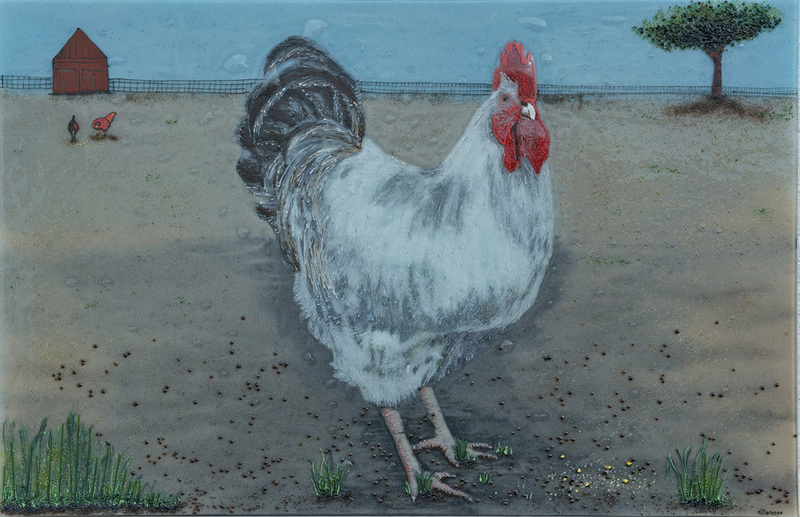 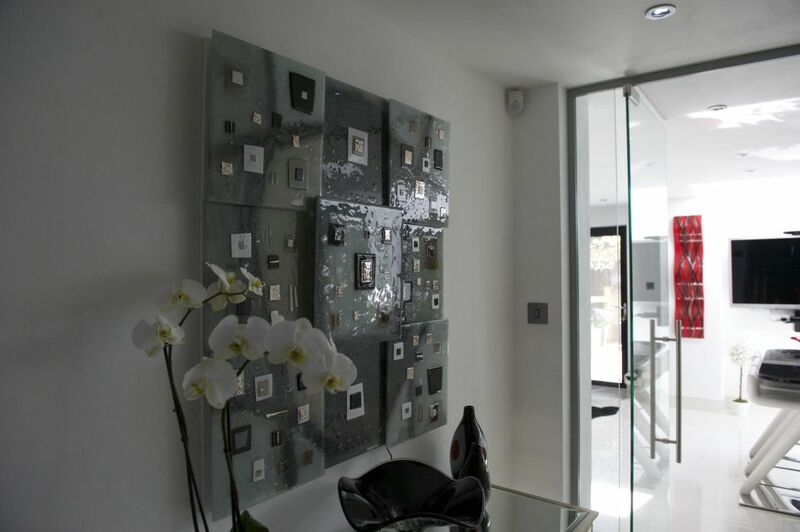 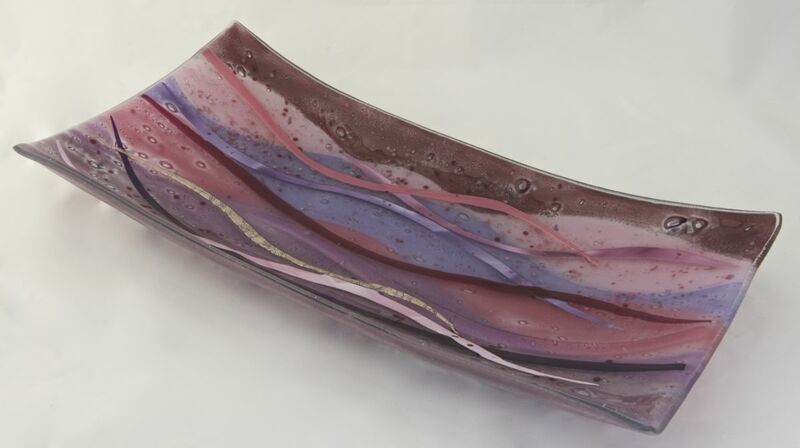 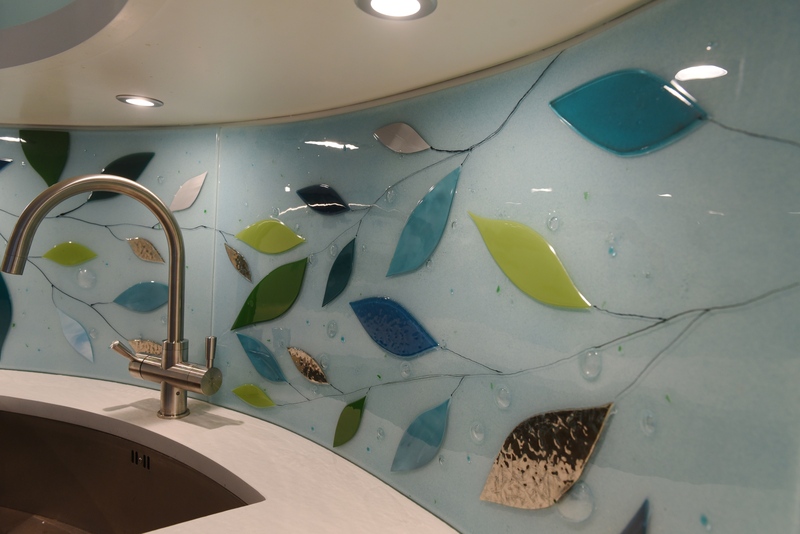 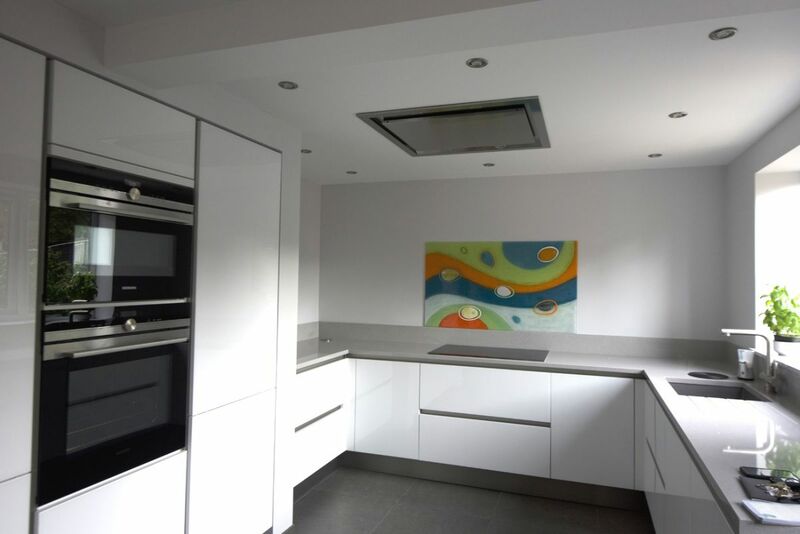 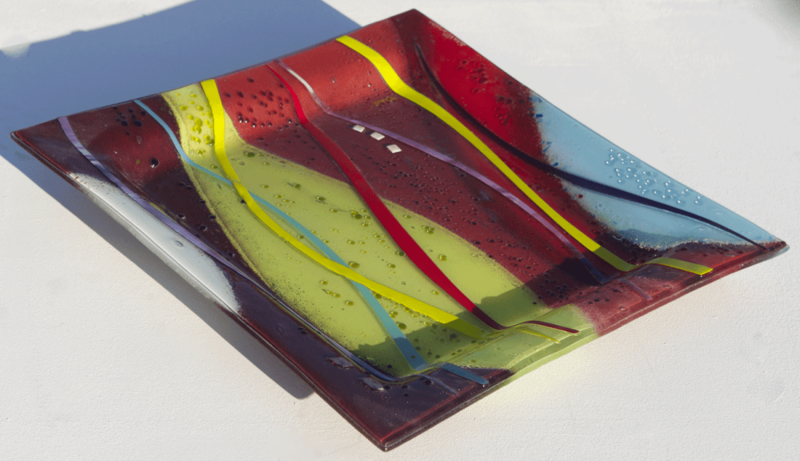 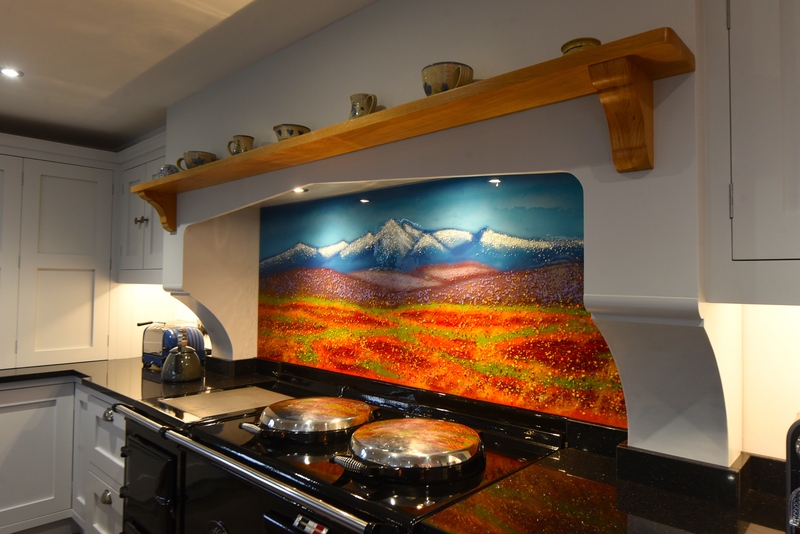 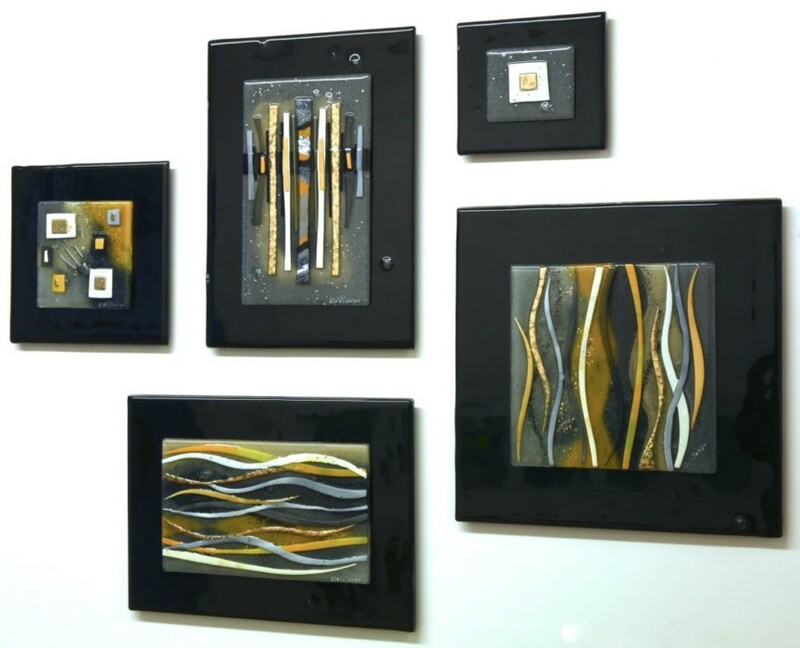 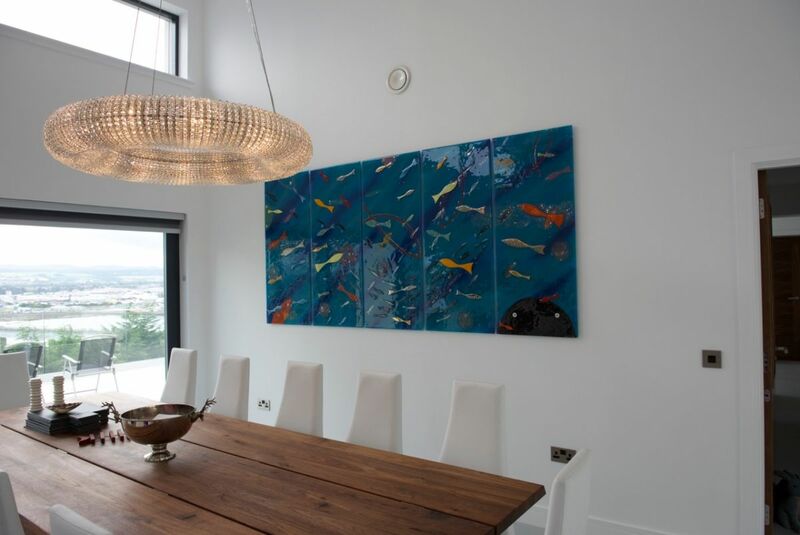 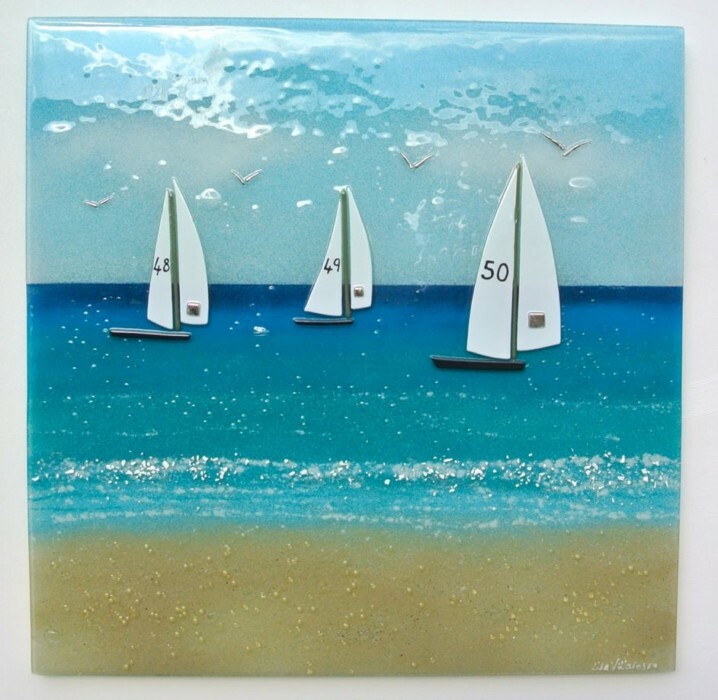 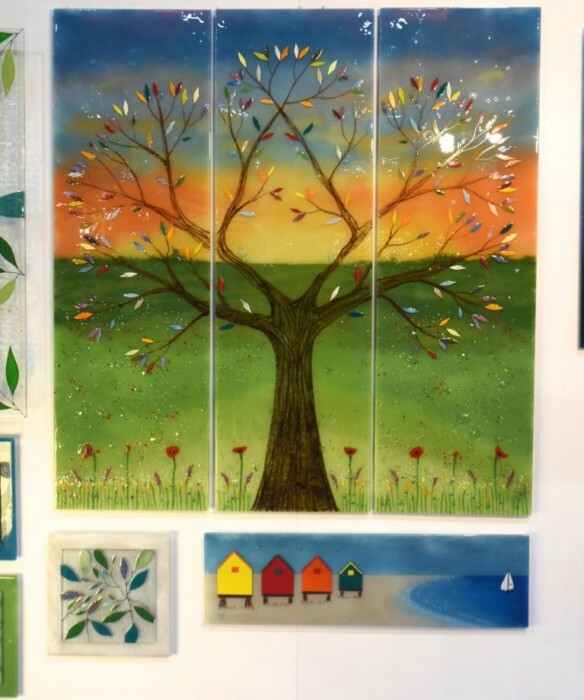 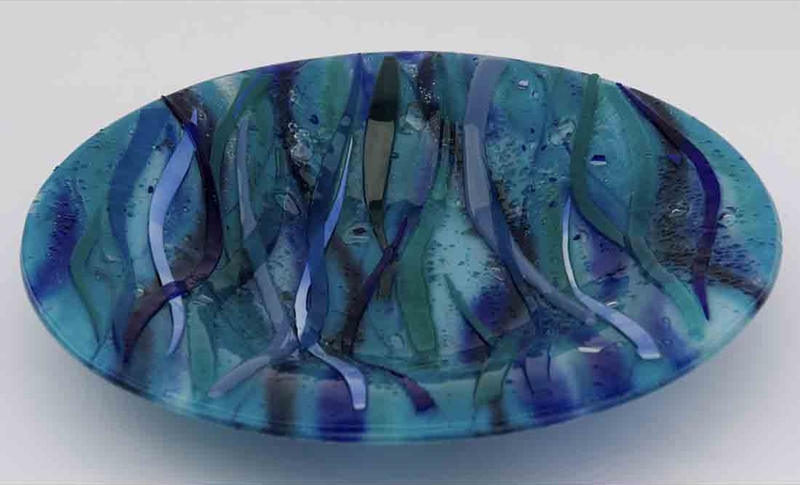 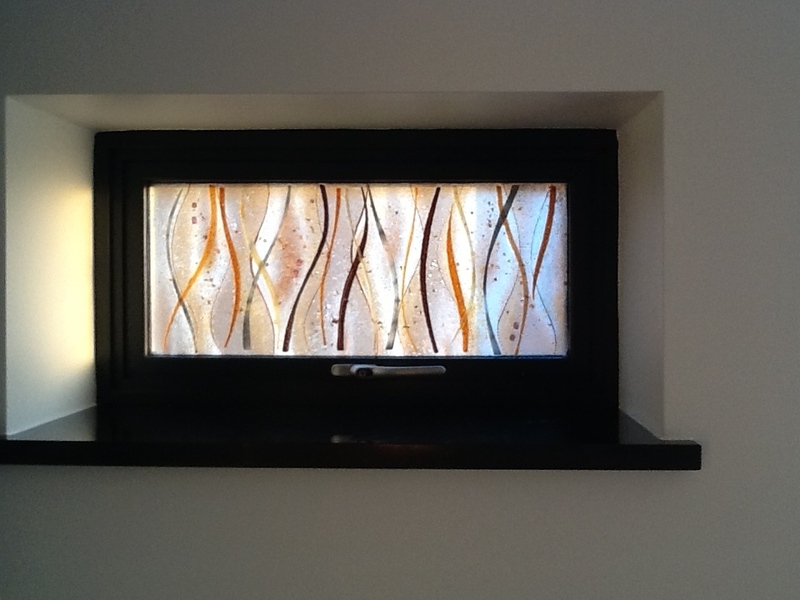 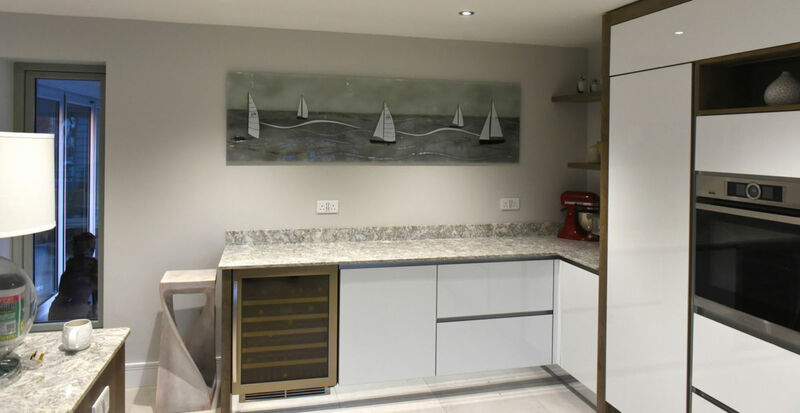 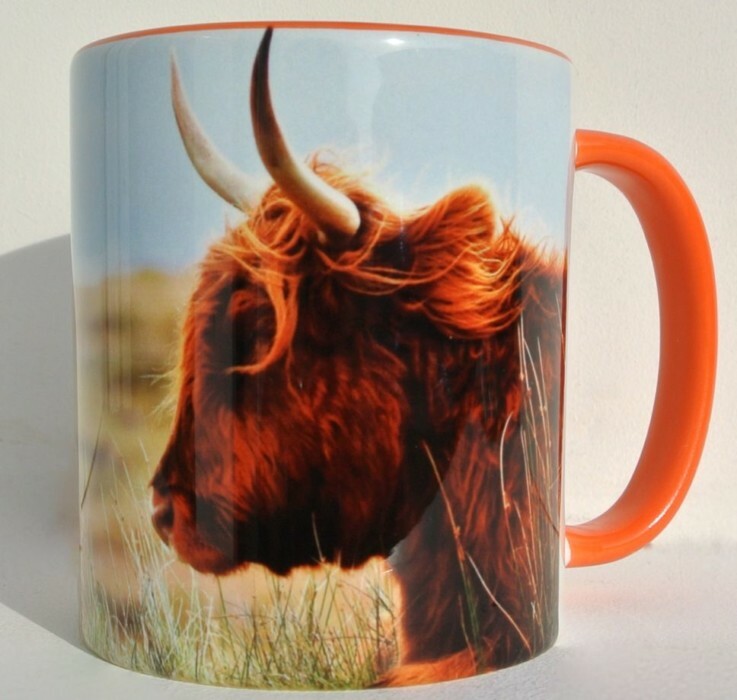 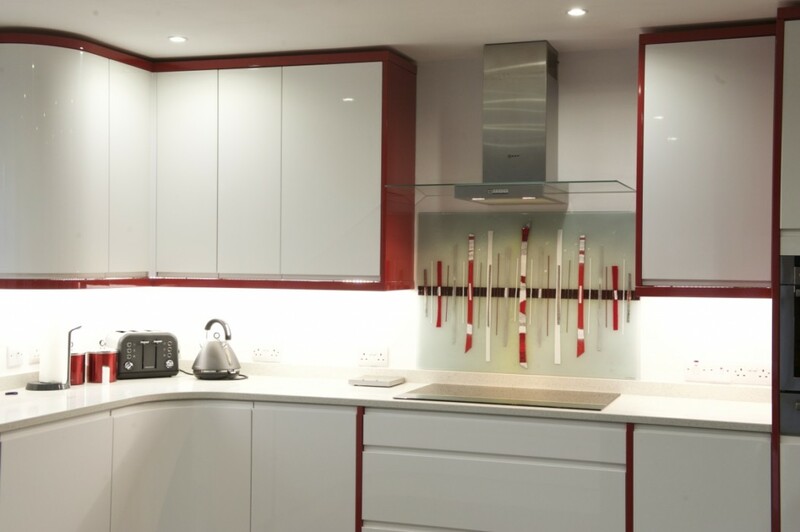 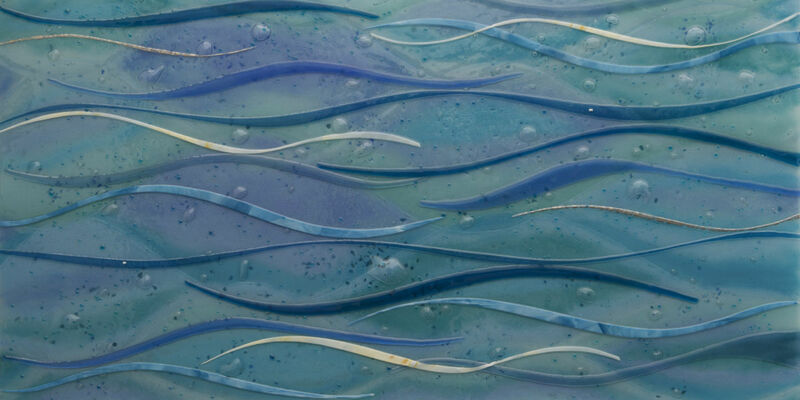 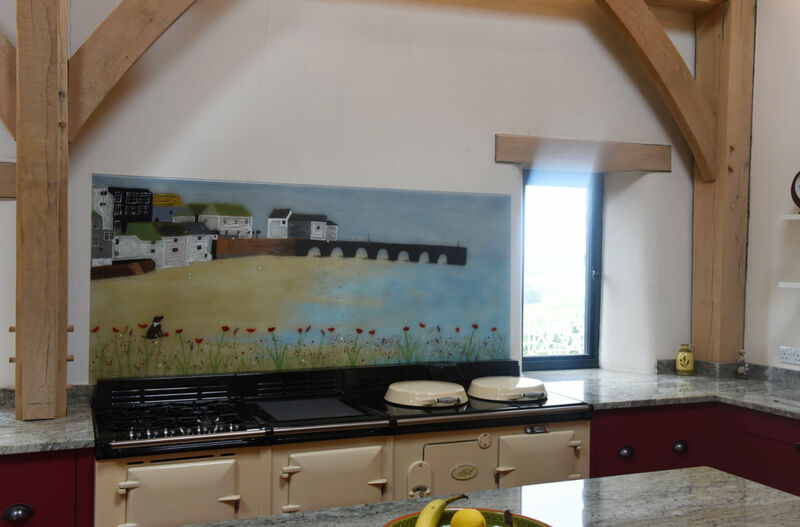 Every month, our fused glass art proves to be a highly sought after commodity, with customers from far and wide walking away with beautiful glass splashbacks, wall panels, bowls and more. 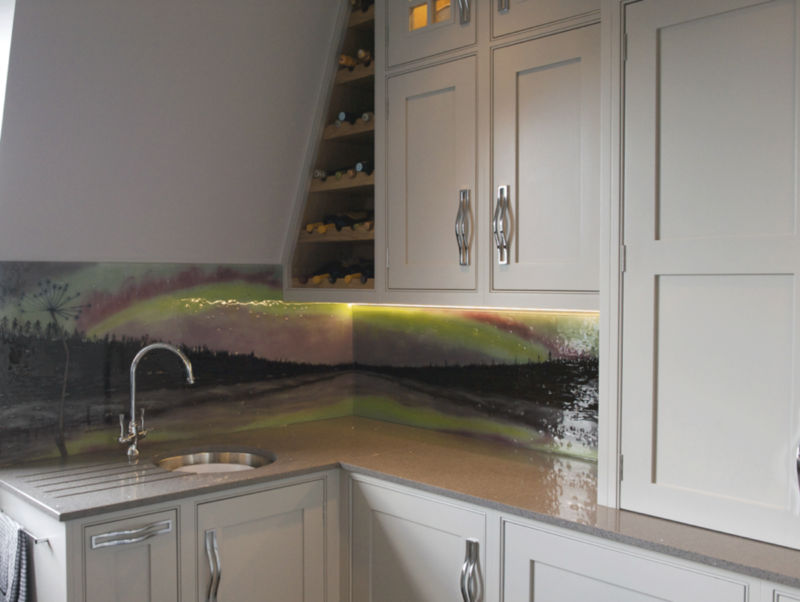 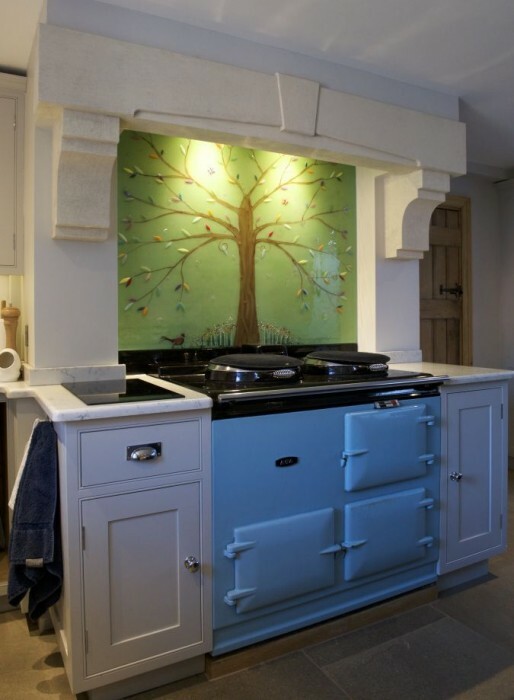 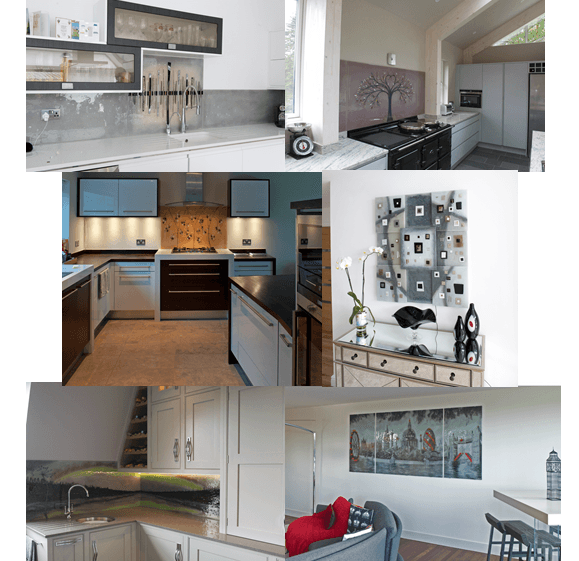 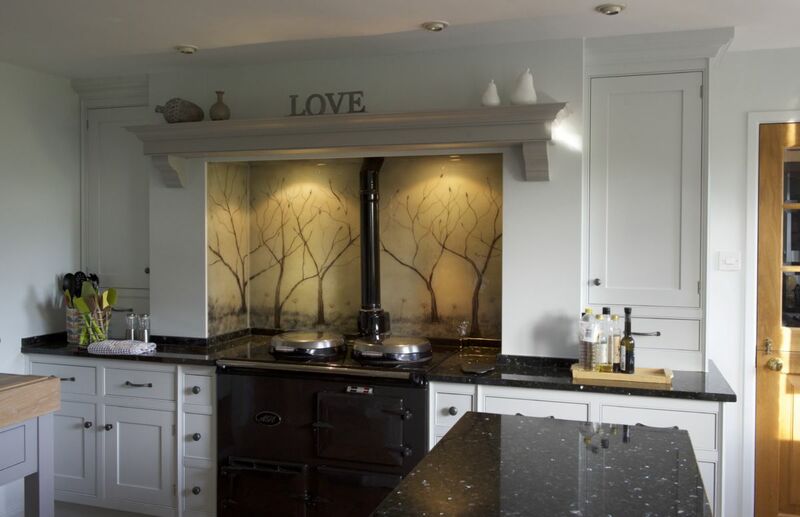 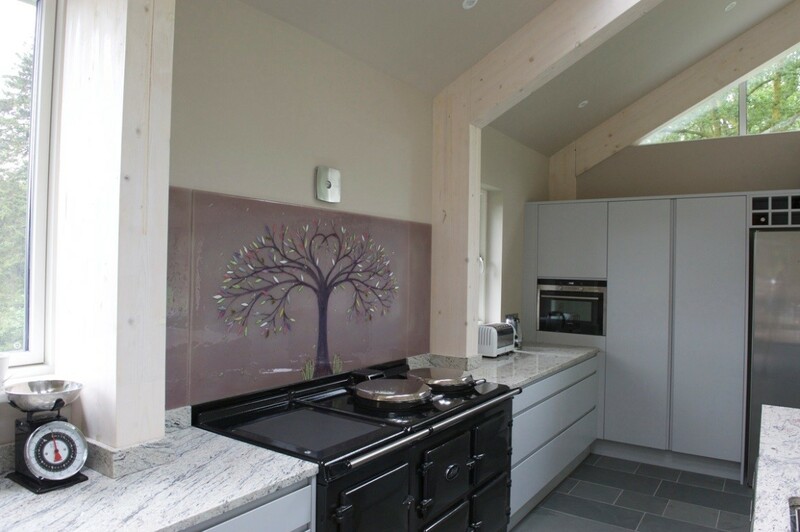 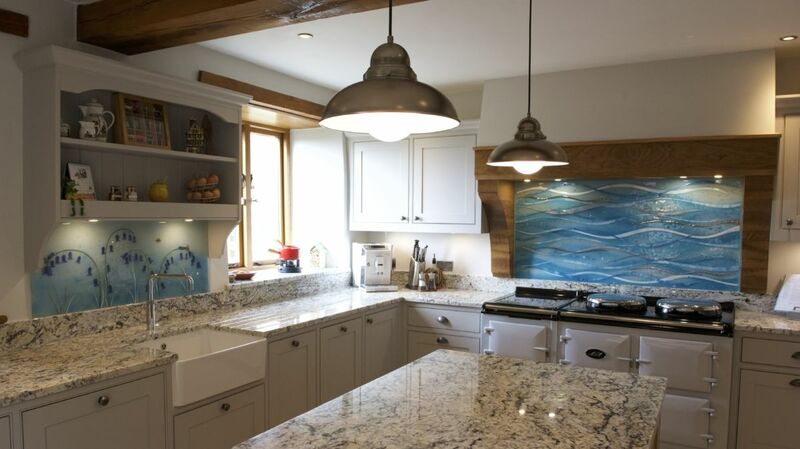 If we had to pick out the biggest seller, however, it’d definitely have to be the kitchen splashbacks! 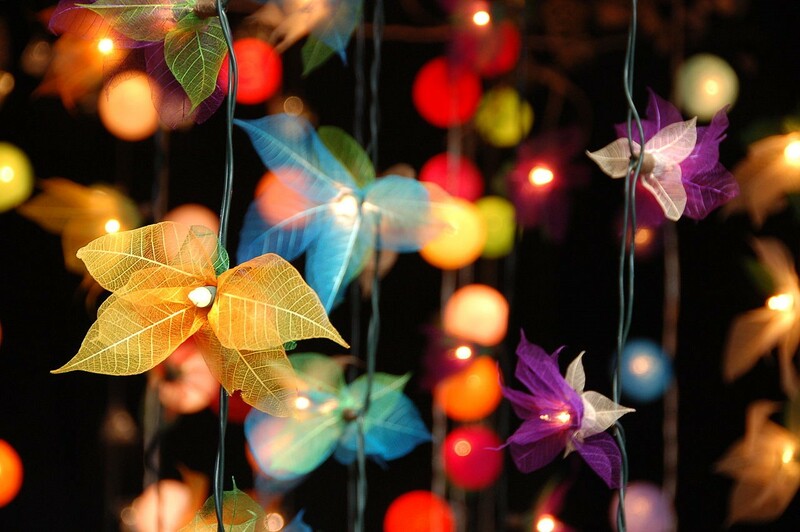 They’re an item that we’re confident will never go out of style, but why is that? 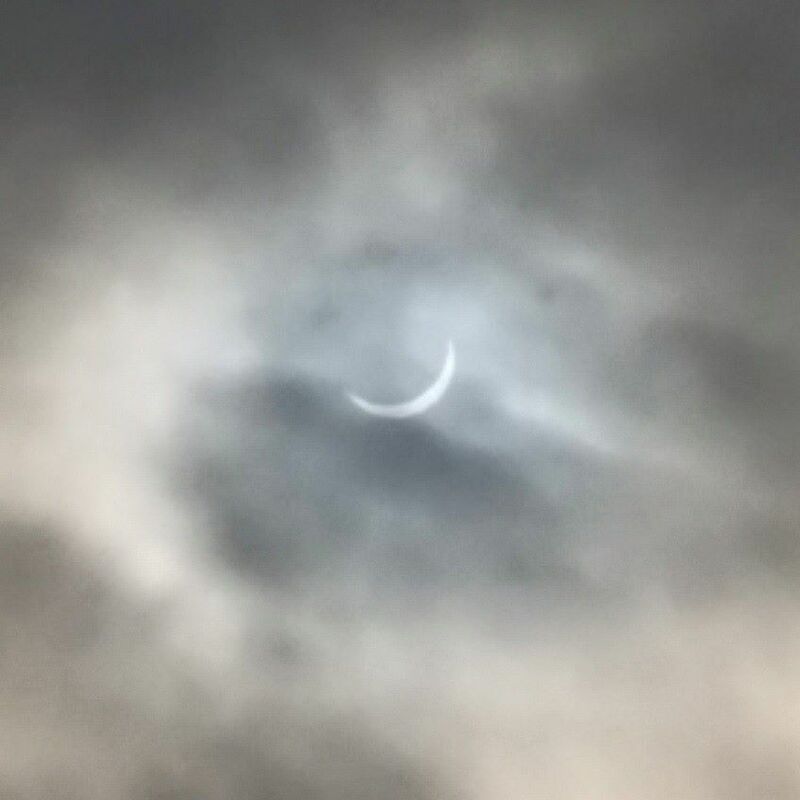 Well, first, you have to look at it from the start. 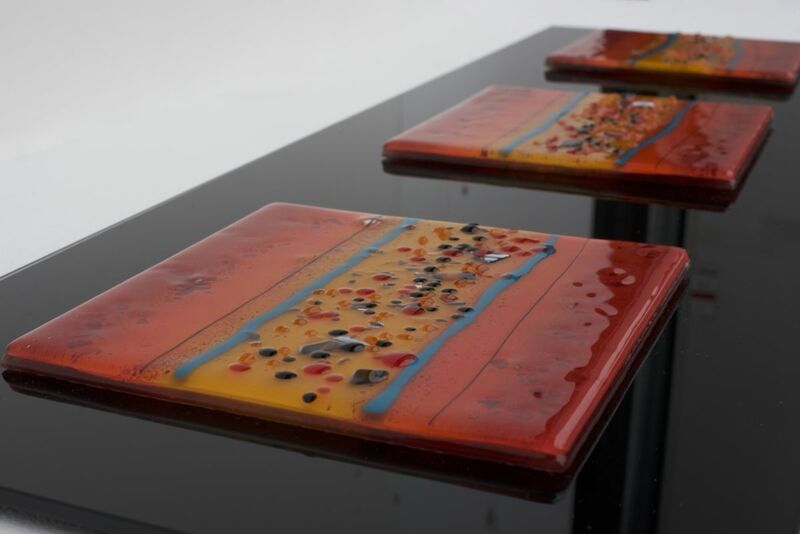 Every one of the pieces that rolls out of our kiln is made by hand, and the majority of them are completely bespoke pieces that have been uniquely personalised for the homes and customers they’re destined to meet. 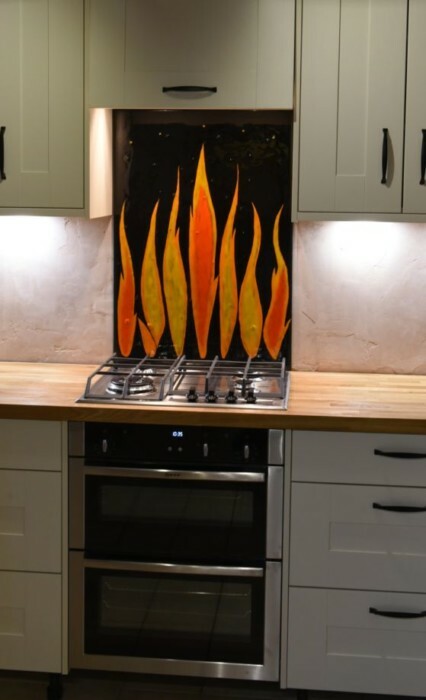 That’s exactly why you can expect nothing less than a perfect fit when you get your very own glass splashbacks from The House of Ugly Fish. 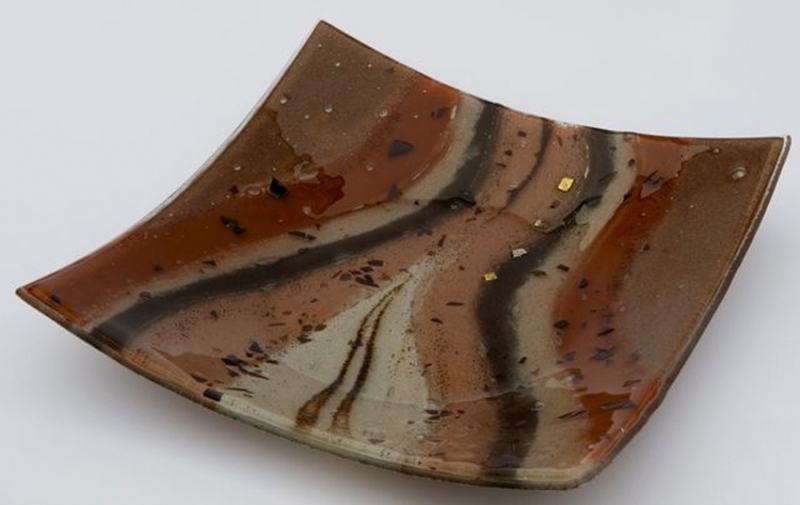 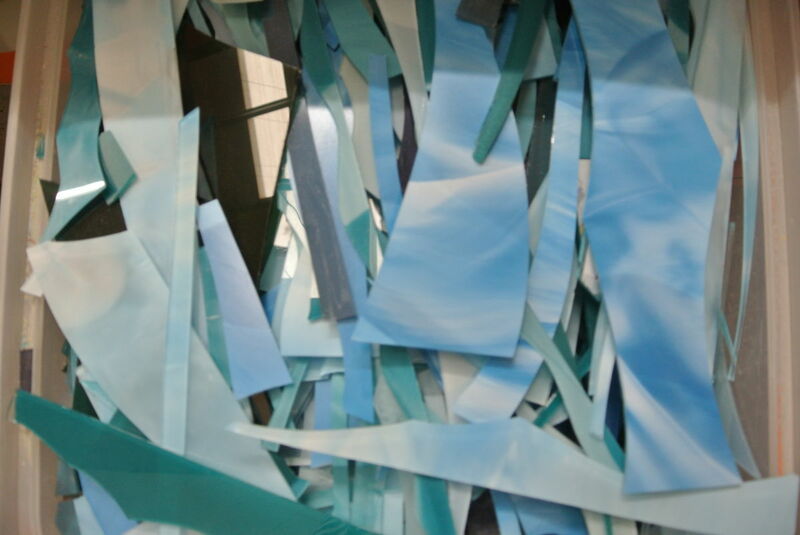 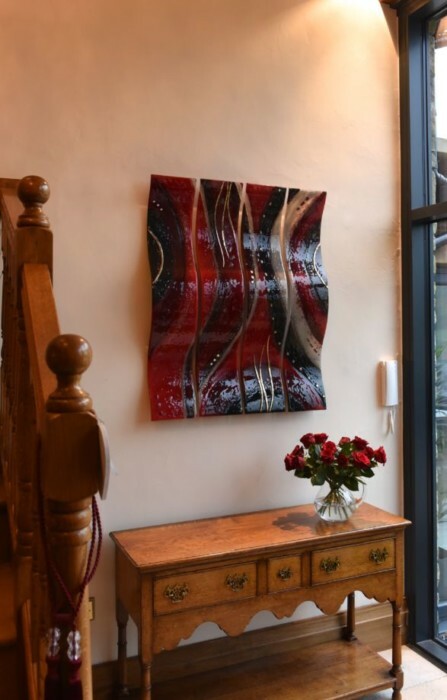 Your very own piece is sure to be something that no-one else has ever seen before, or something that will absolutely transform and breathe life into just about any space. 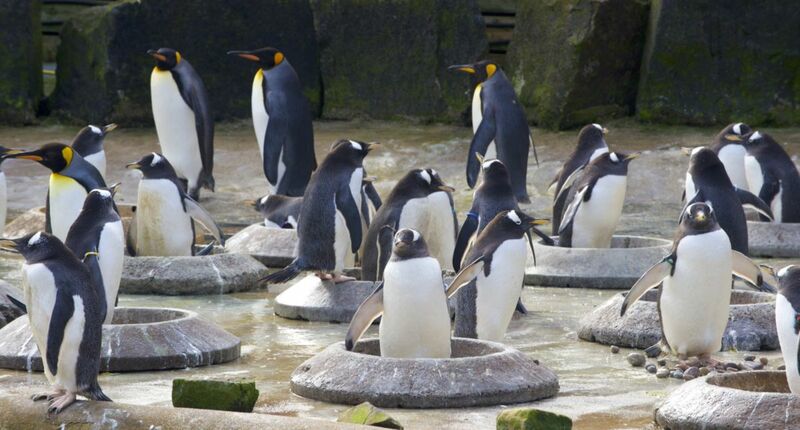 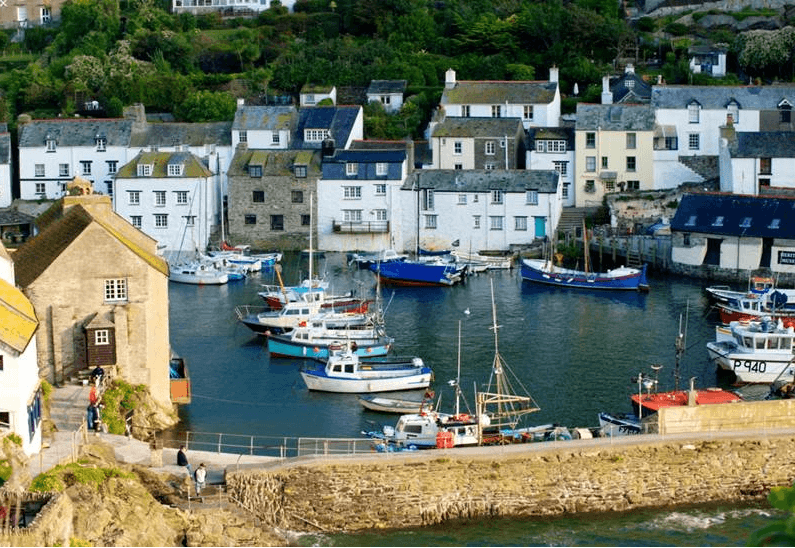 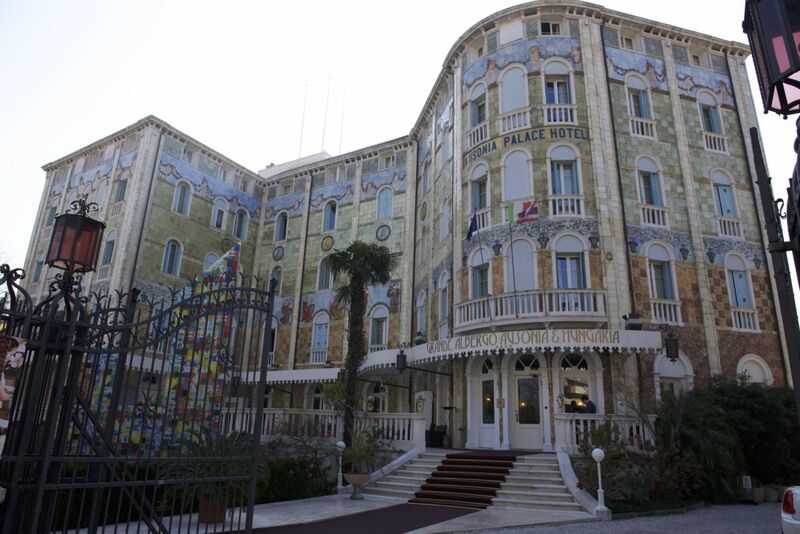 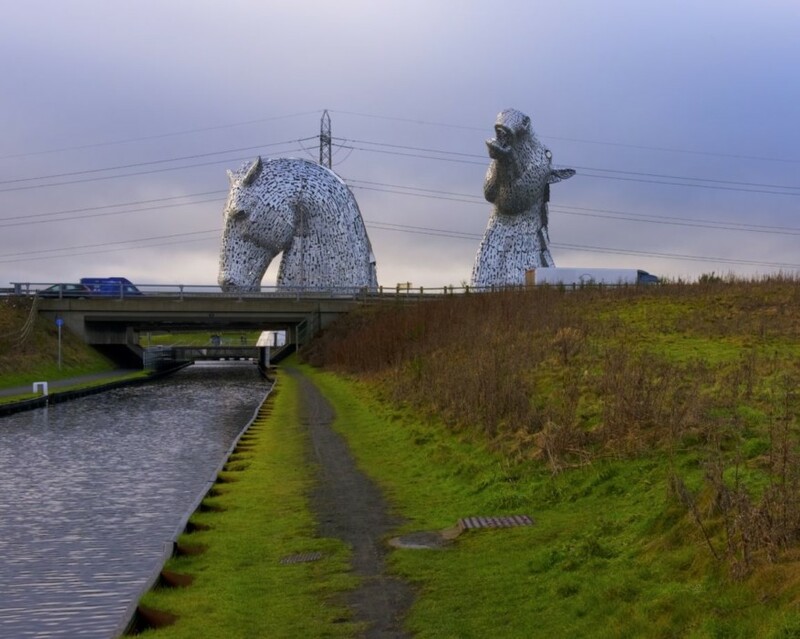 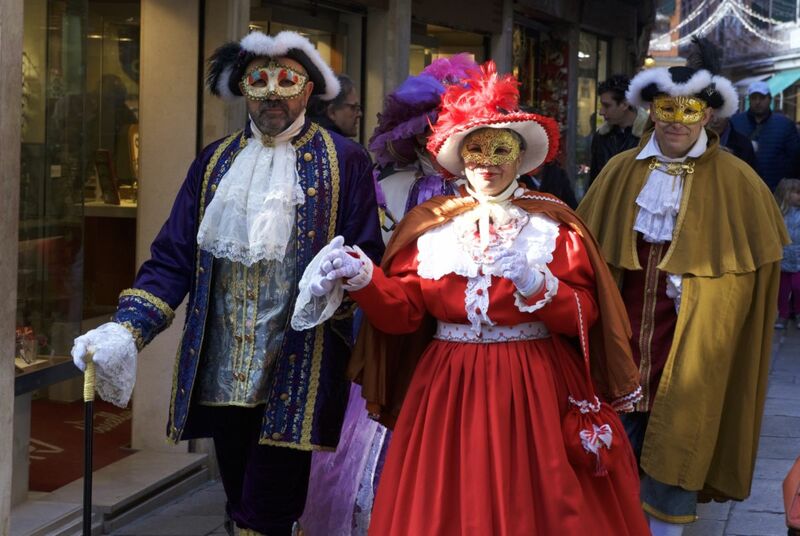 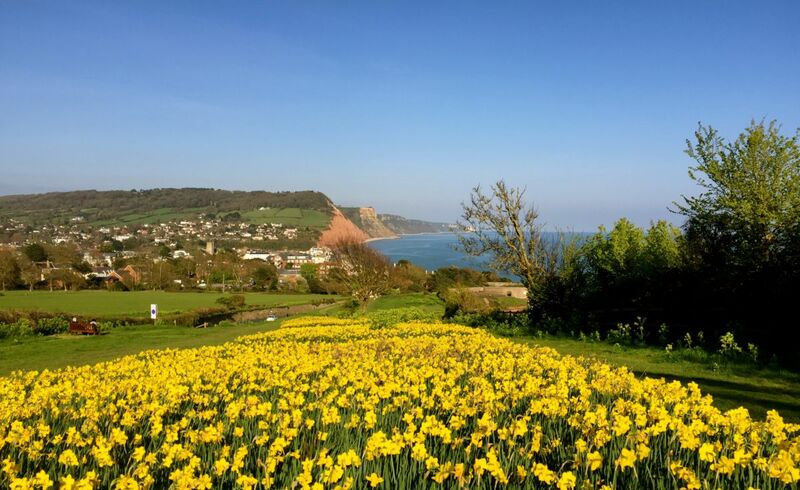 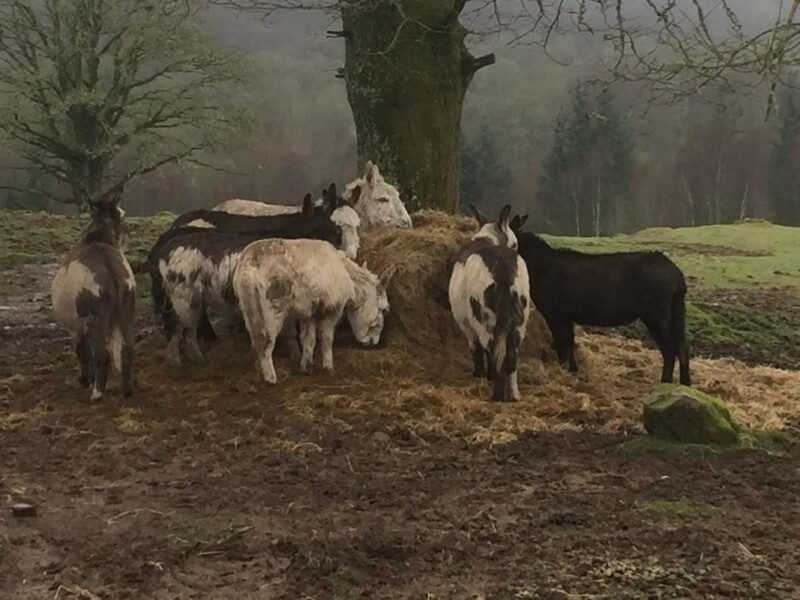 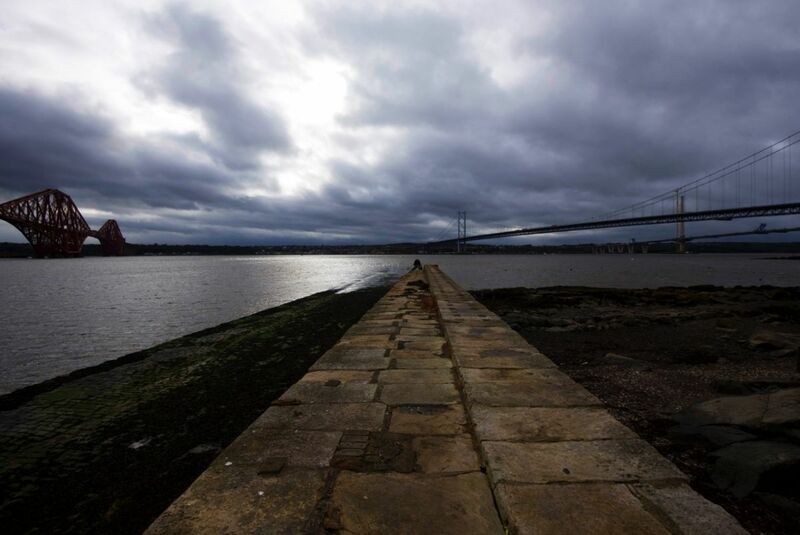 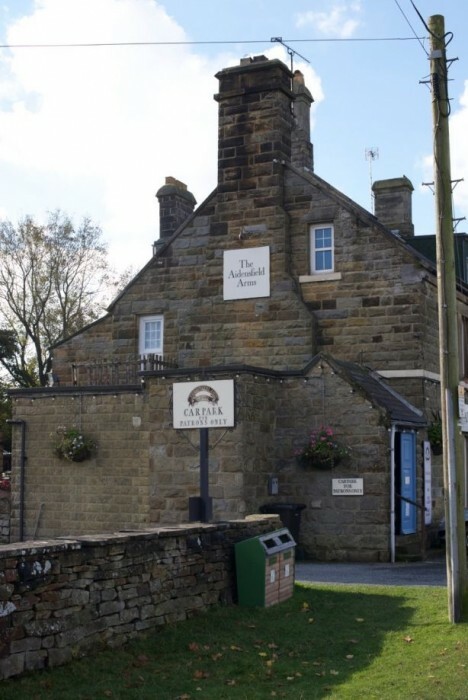 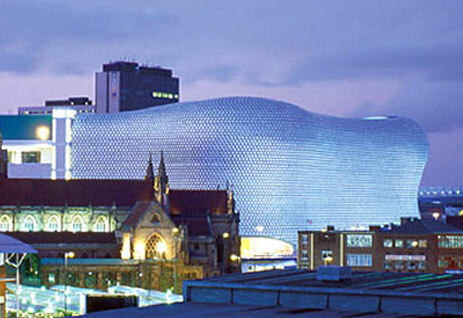 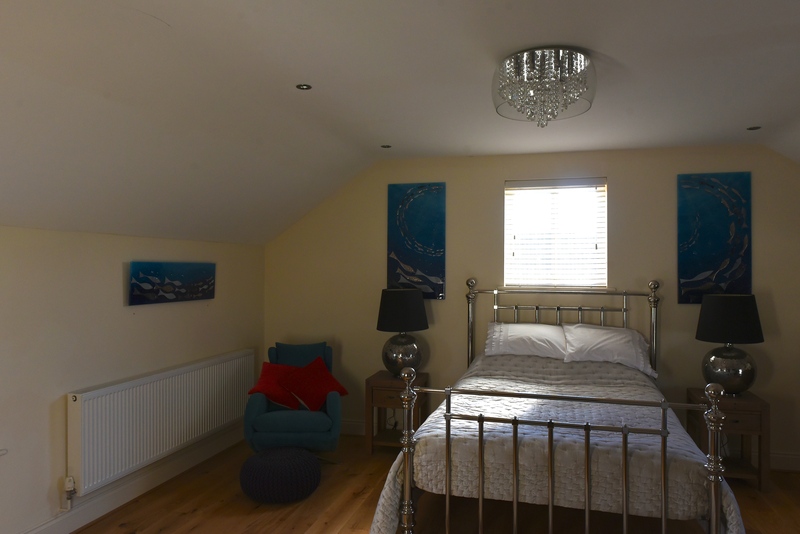 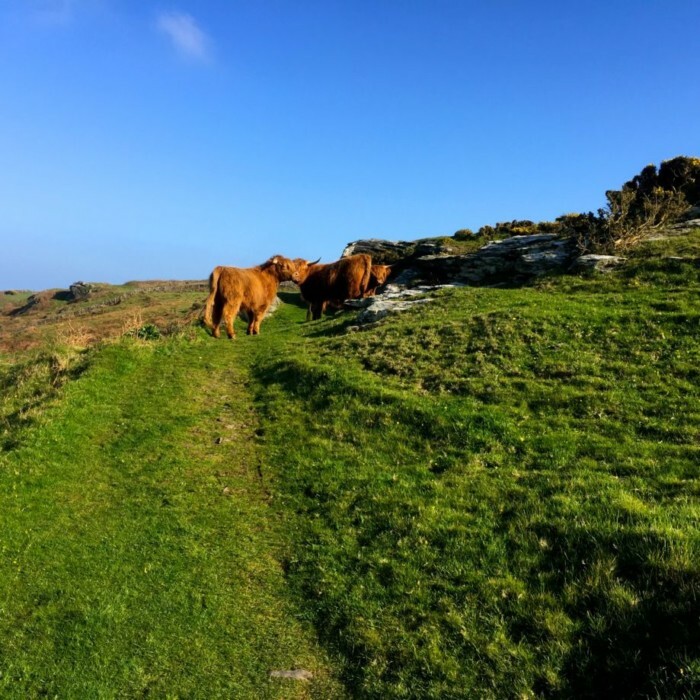 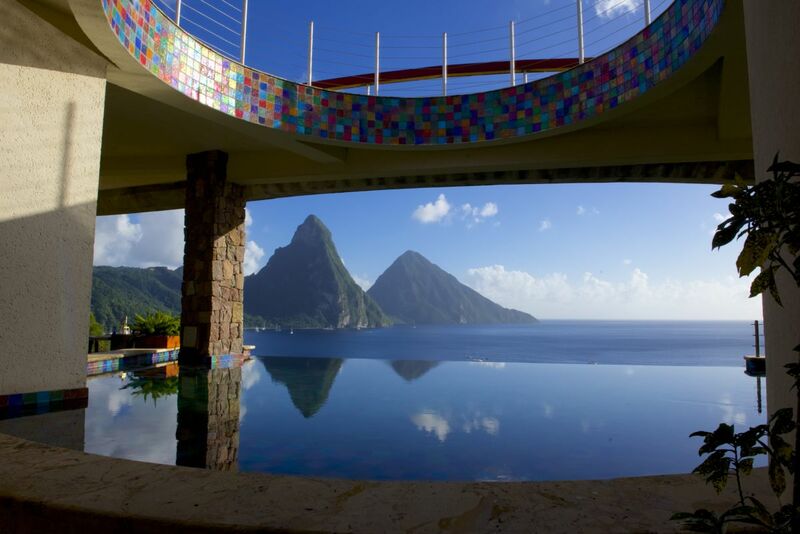 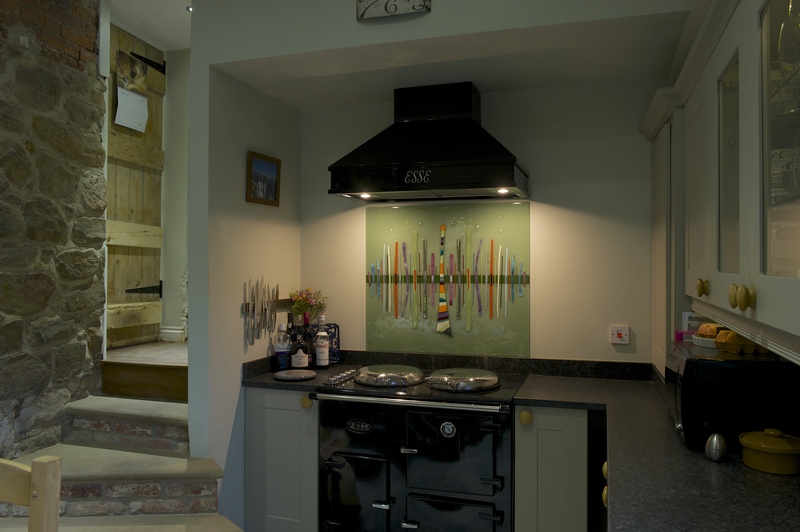 Even if you don’t decide to go down the fully bespoke route, there’s plenty for you to peruse. 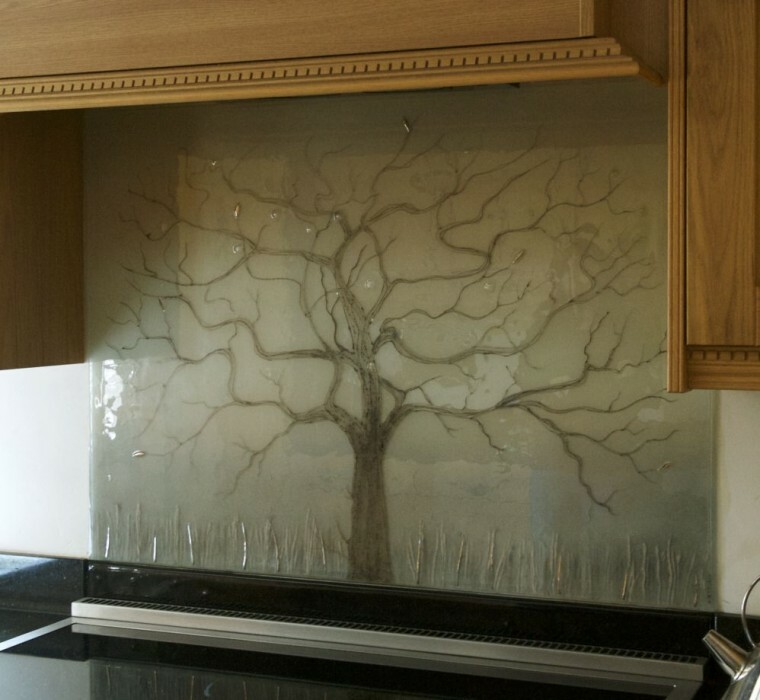 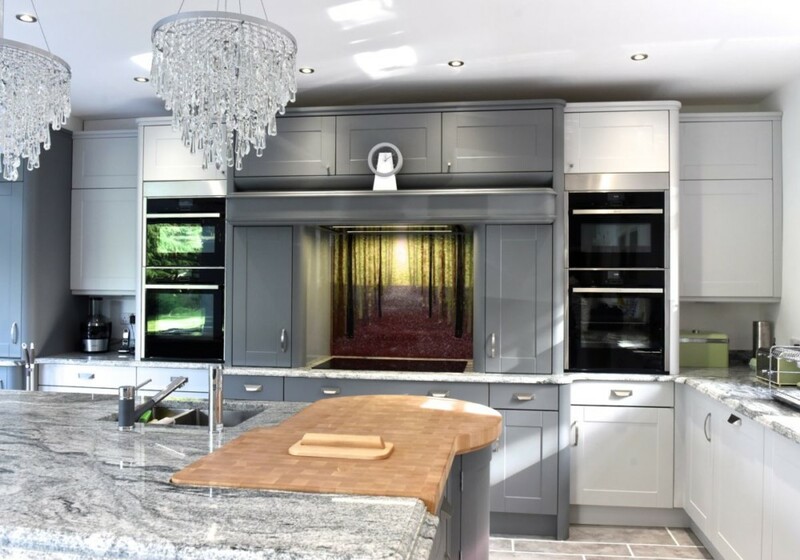 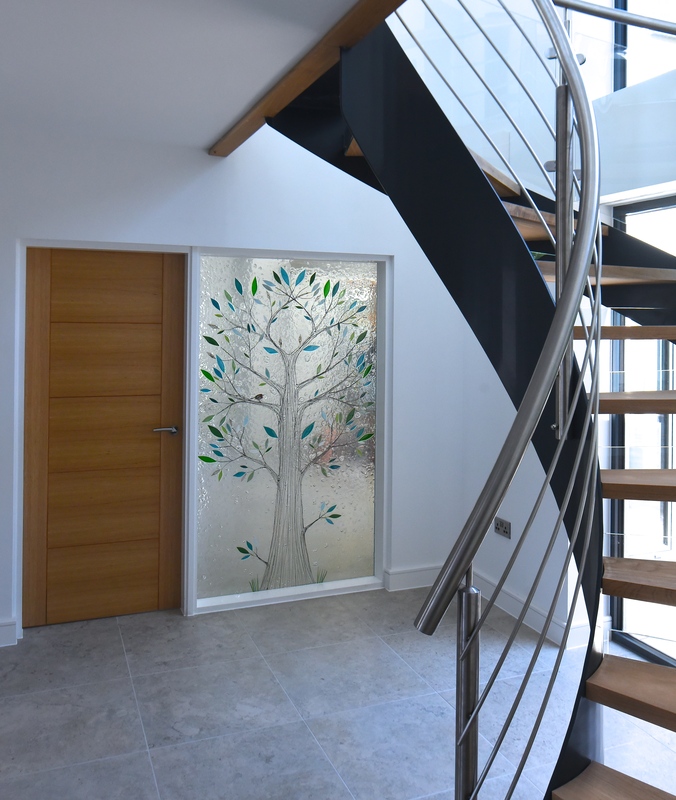 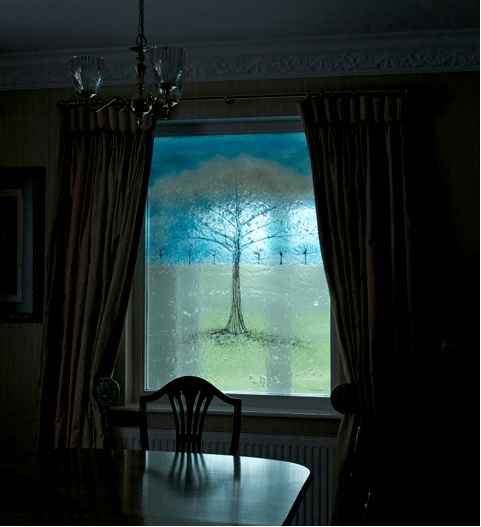 We have an absolutely tremendous range of classic designs such as the Dalaman and Tree of Life, lining both our online portfolio and our Manchester showroom. 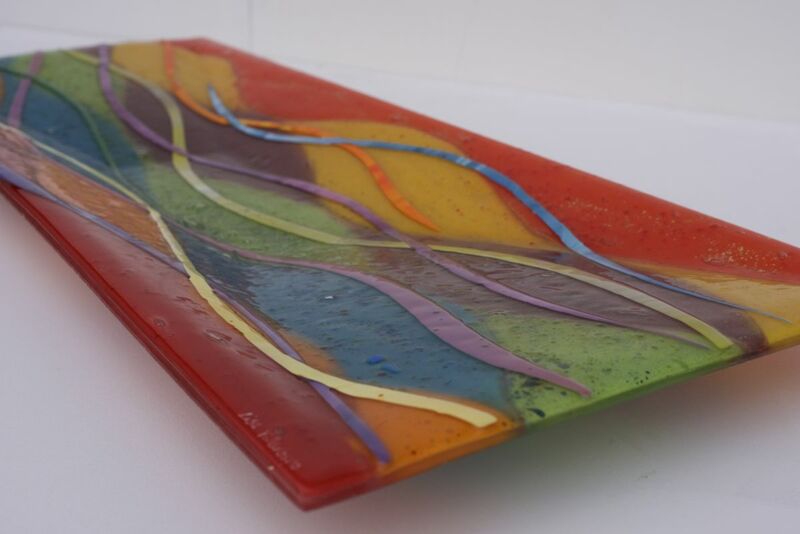 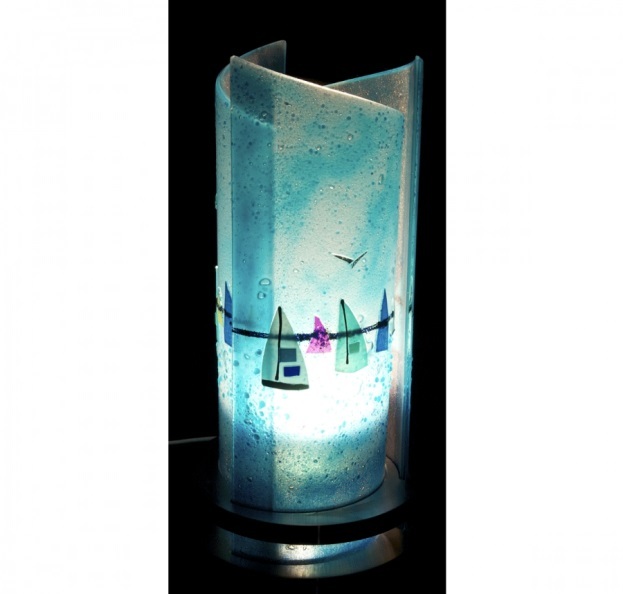 If you like, you can ask our resident glass artist Lisa to make something special just for you, all with minimal guidelines. 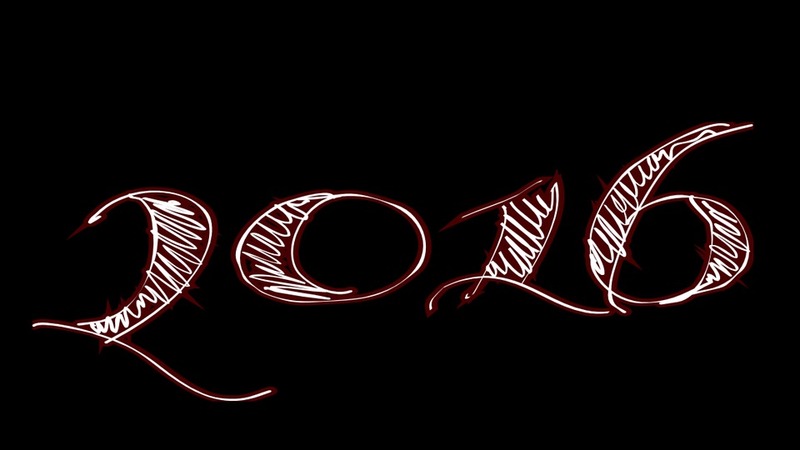 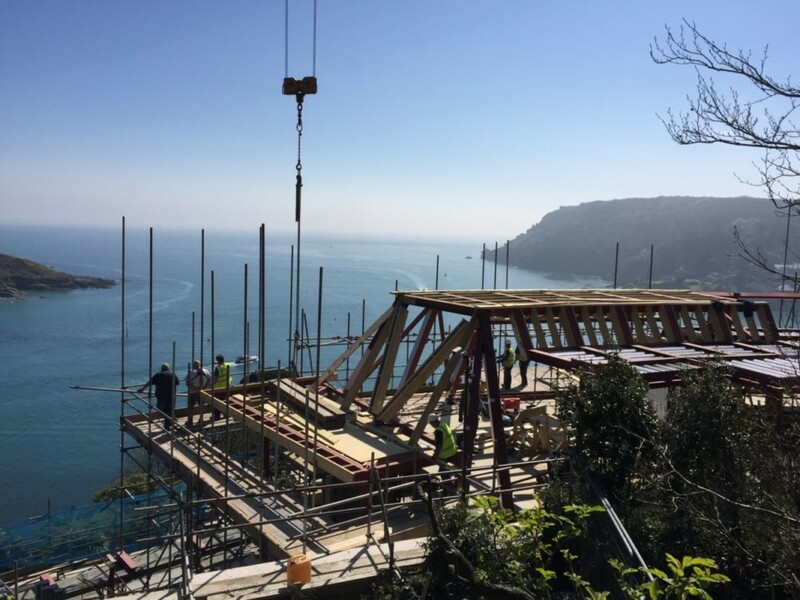 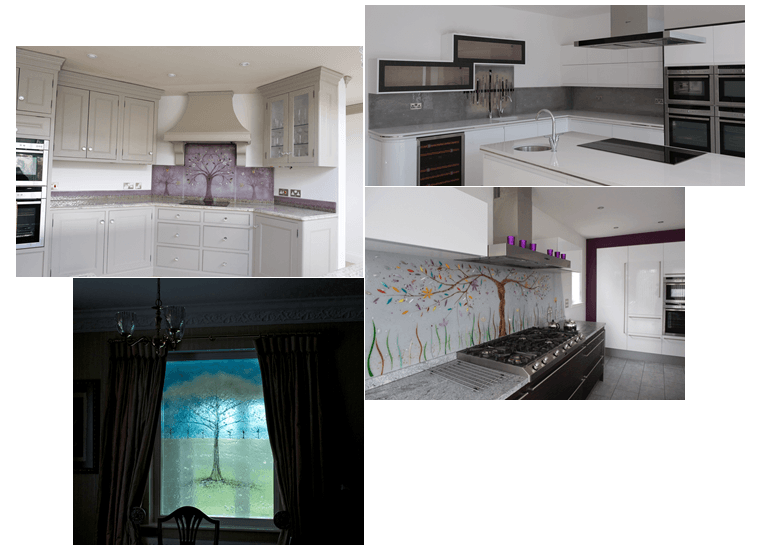 We’re sure that the end result will look stunning. 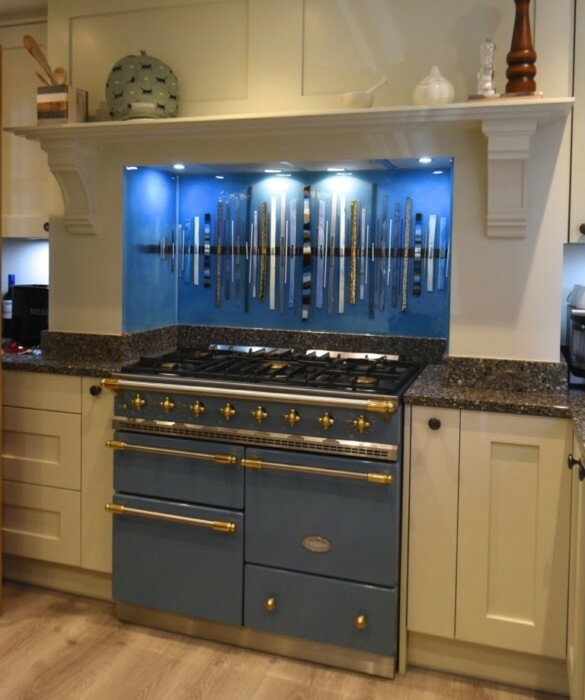 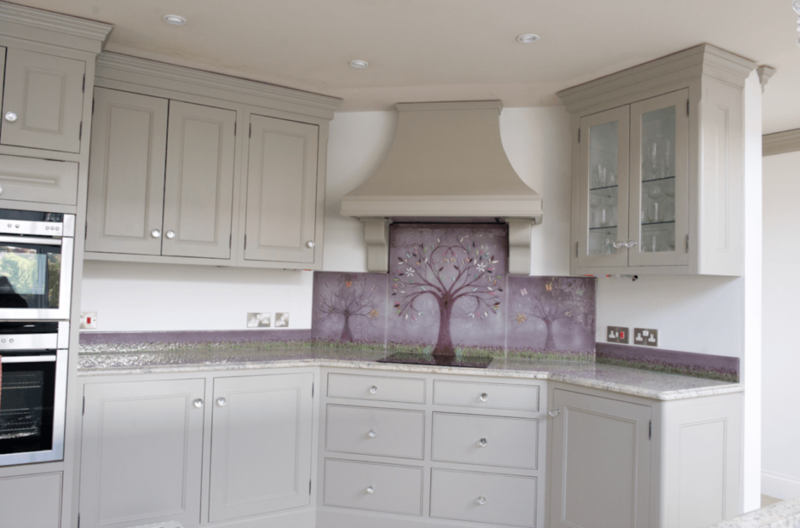 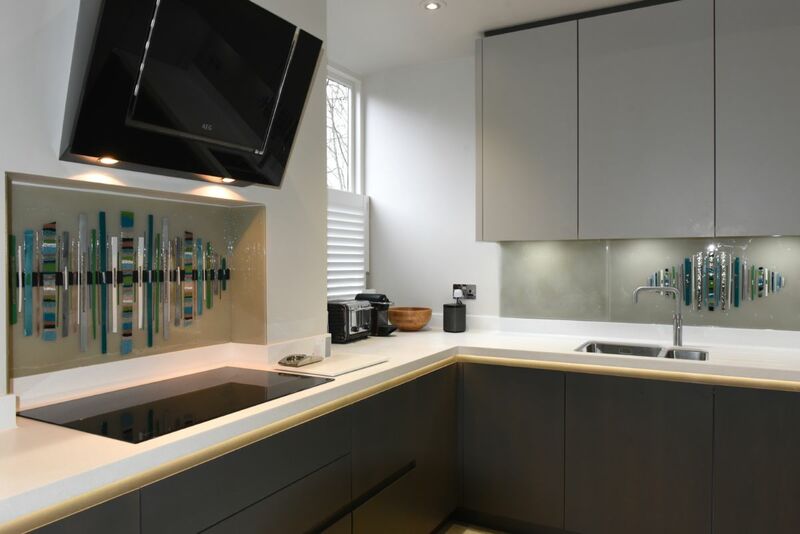 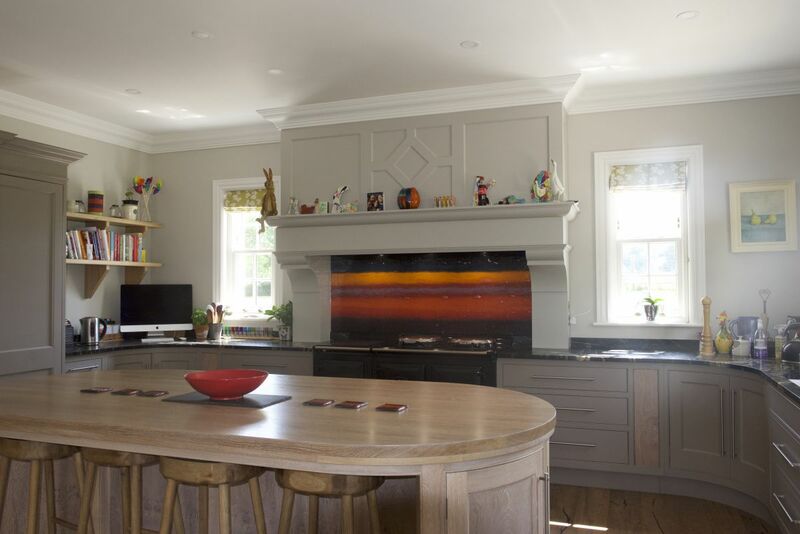 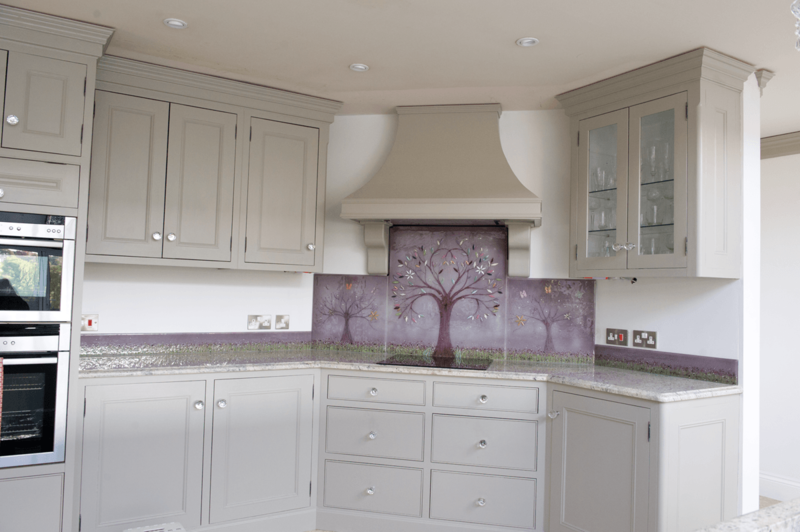 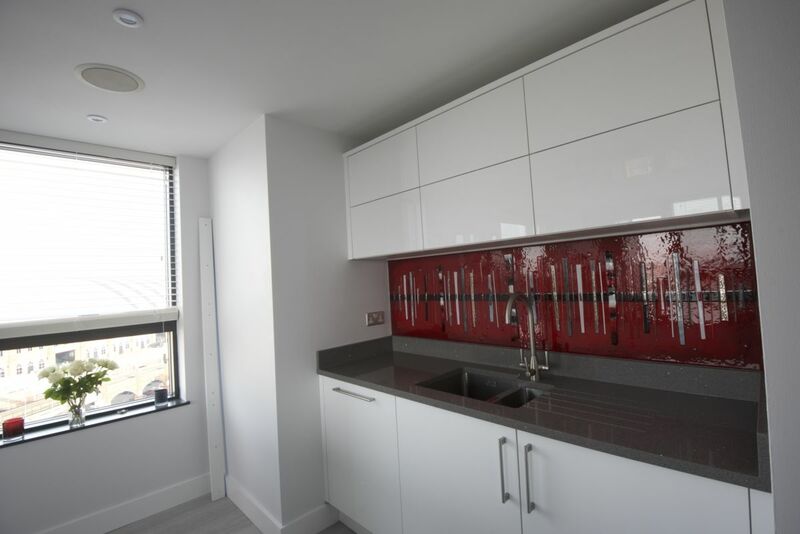 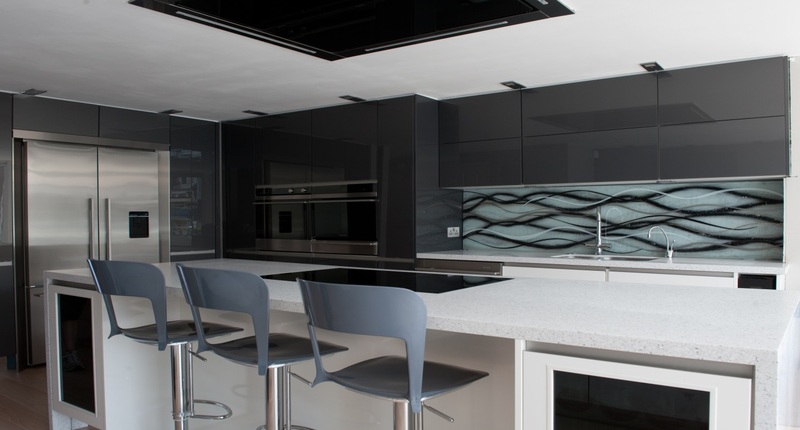 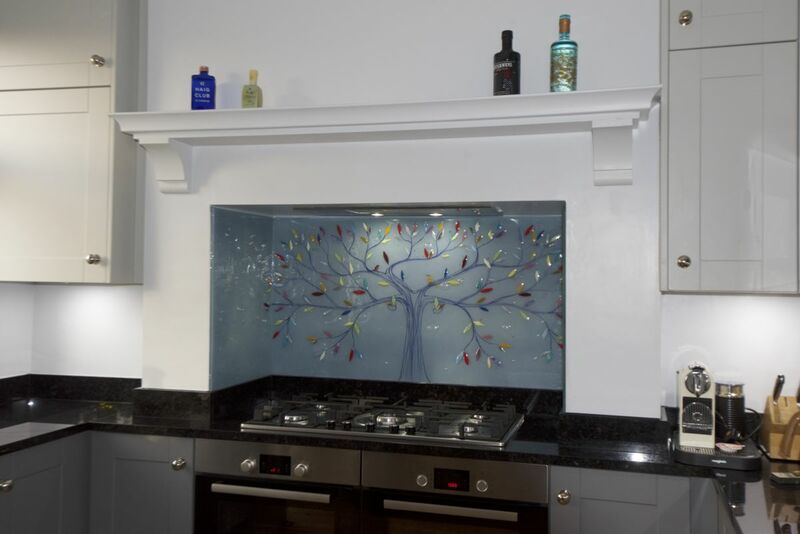 So, next time a fantastic idea for one of our beautiful glass splashbacks pops into your head, make sure you don’t wait to pick up the phone and give us a call as soon as you can! 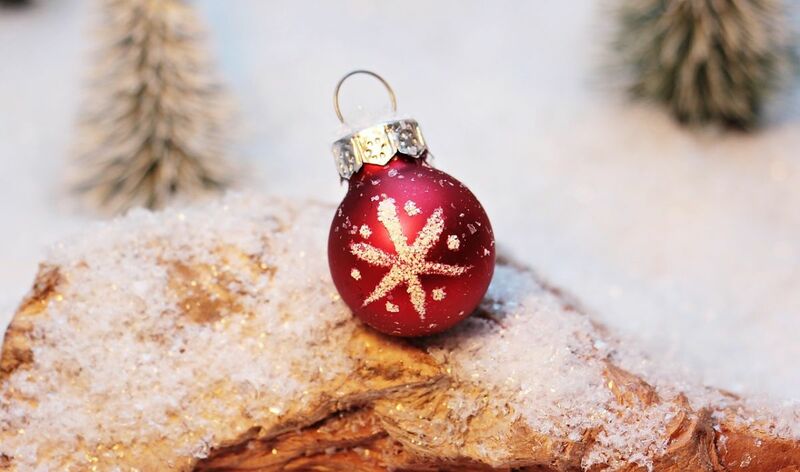 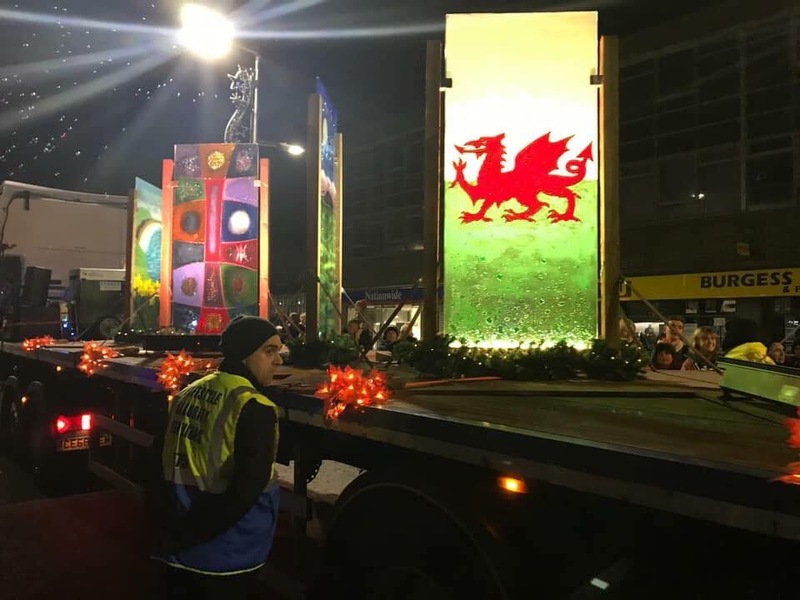 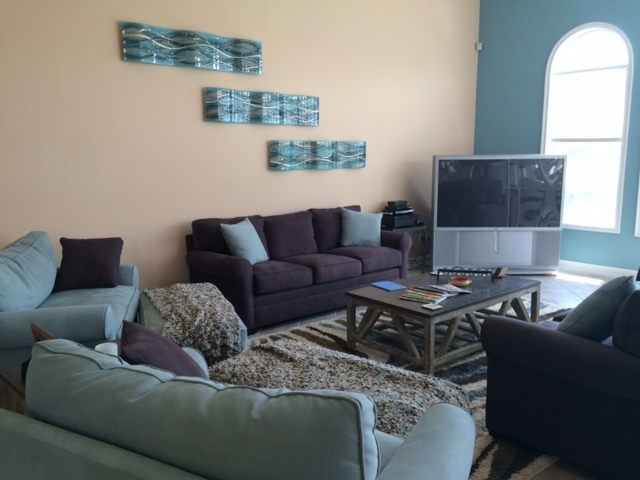 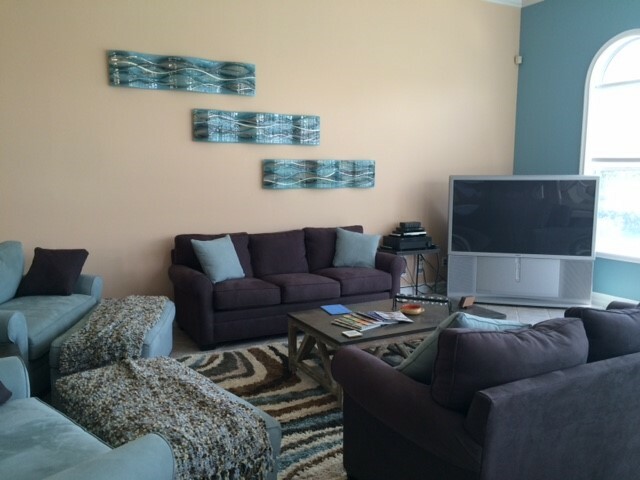 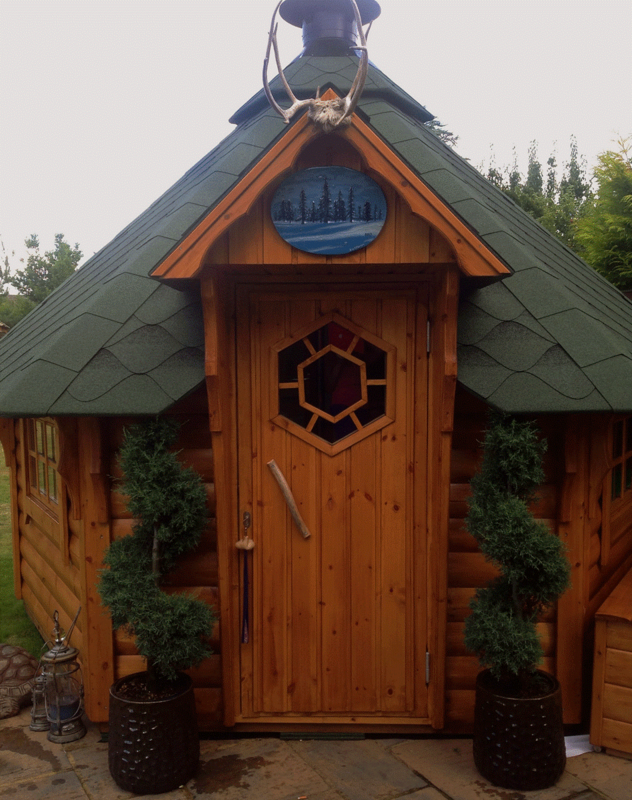 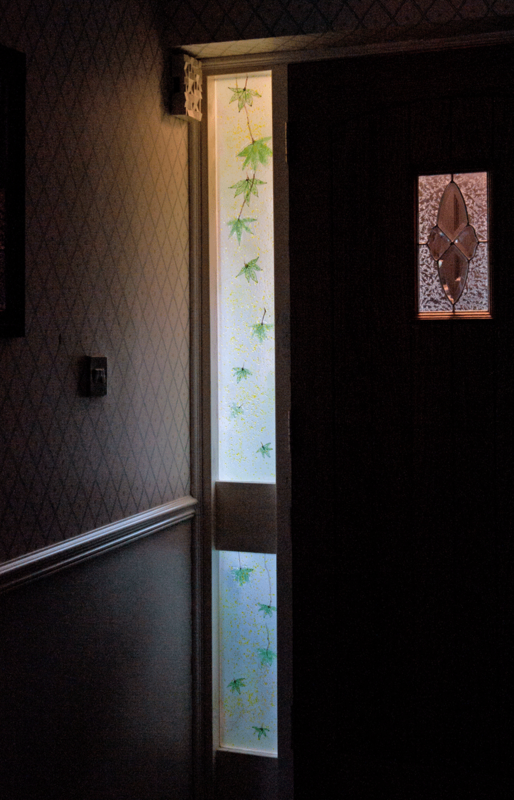 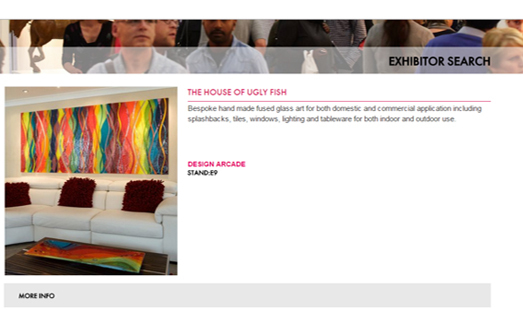 The team here at The House of Ugly Fish is ready and waiting to bring your best ideas to life, and there’s truly never been a better time to invest in a unique decoration that’ll always look stunning. 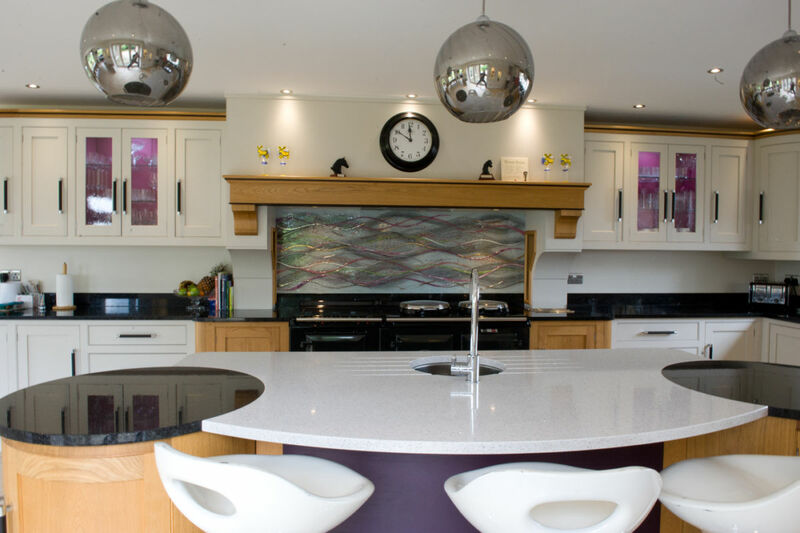 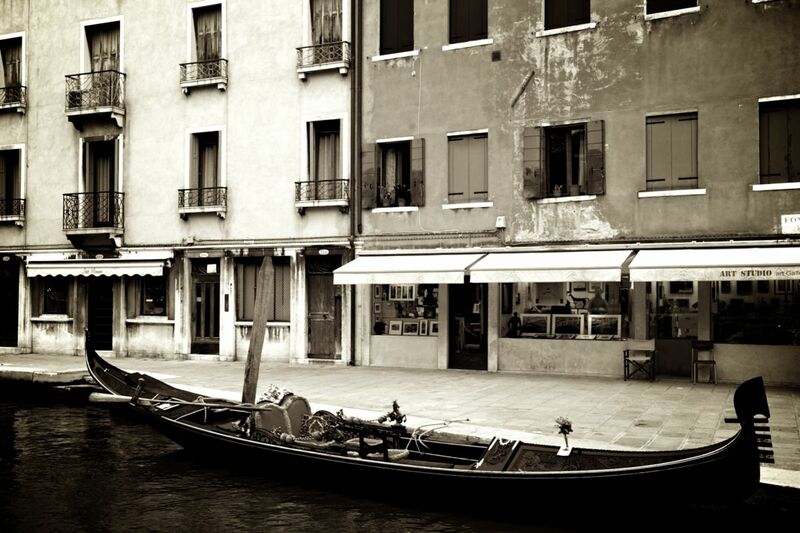 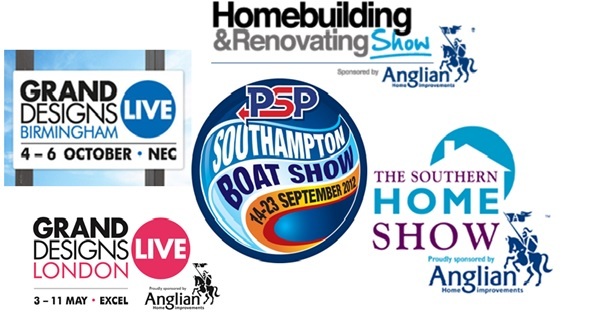 You can find our full contact details right here on our website.